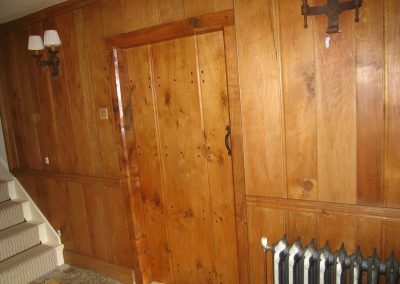 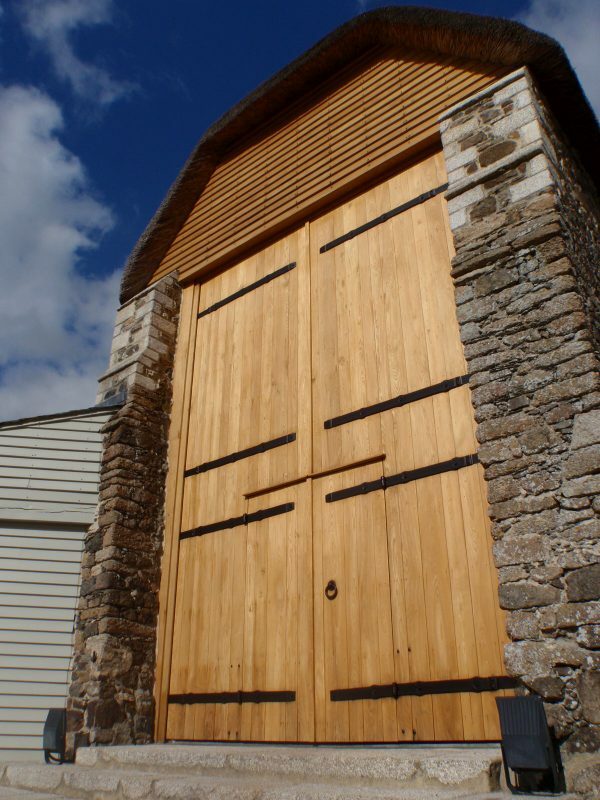 Doors come in all shapes & types & for the most diverse applications. 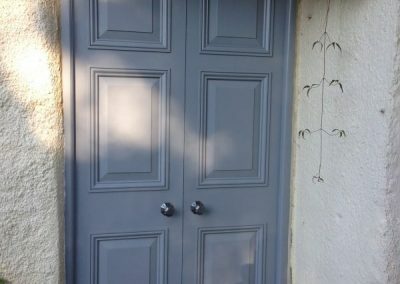 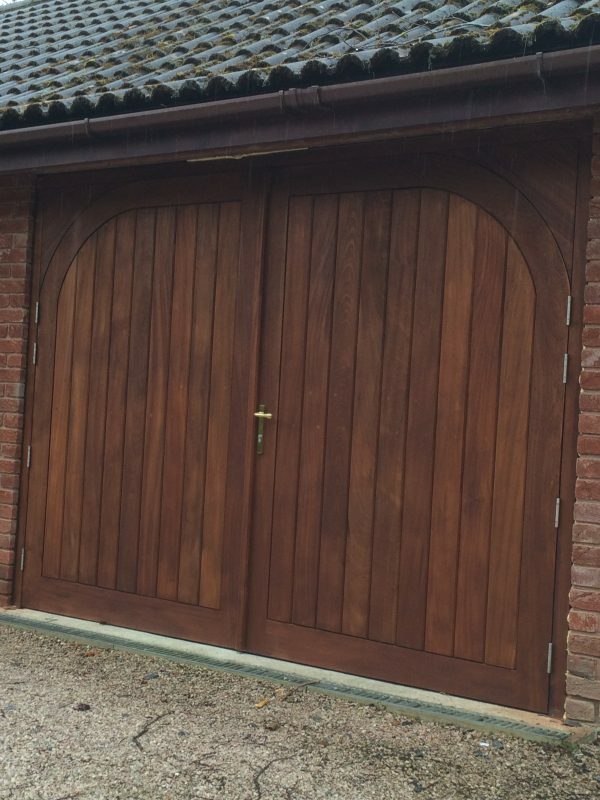 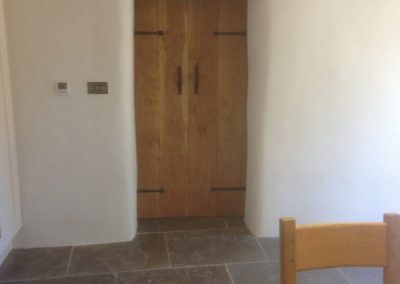 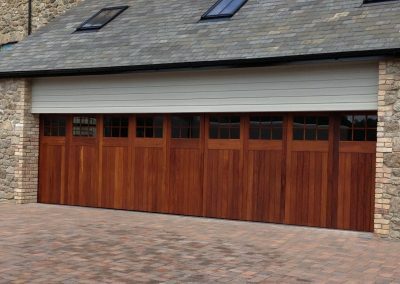 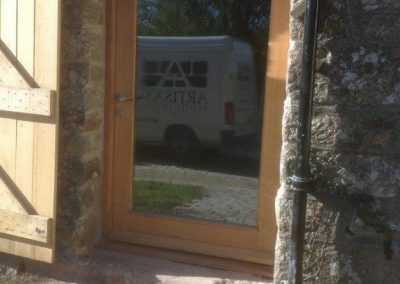 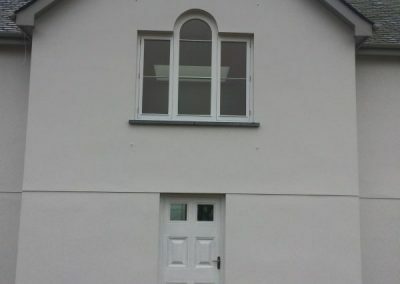 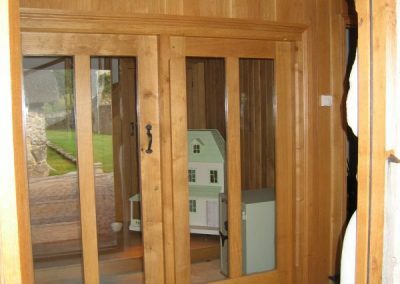 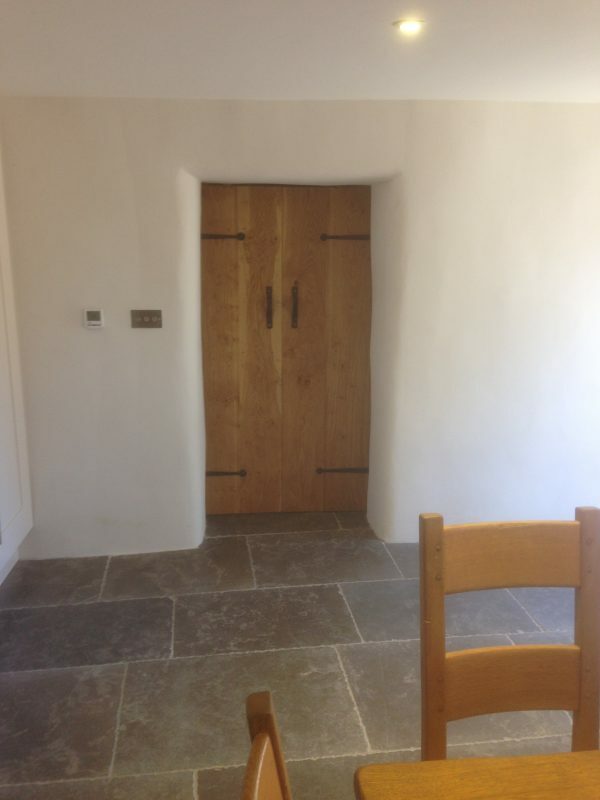 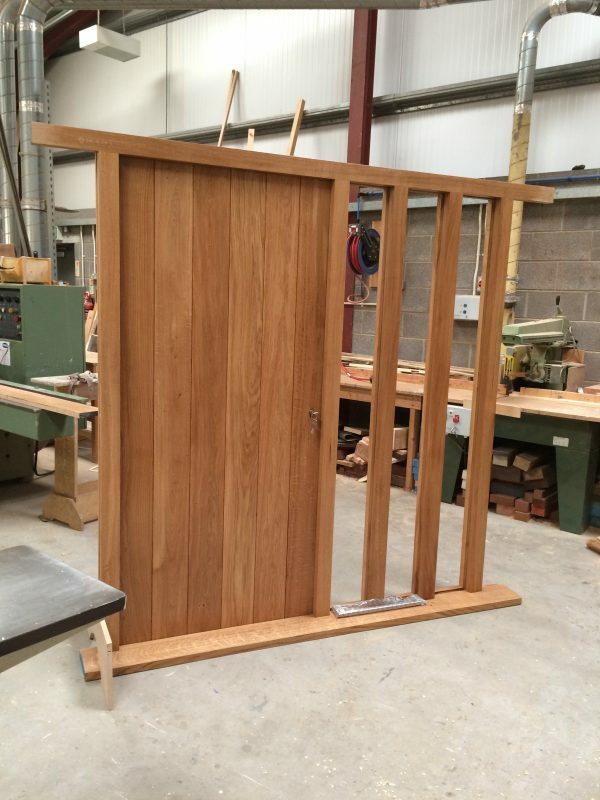 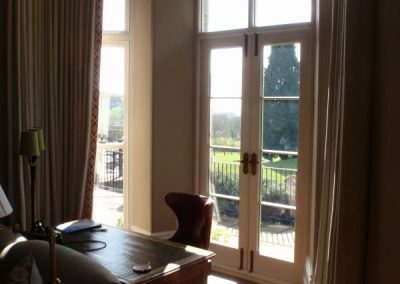 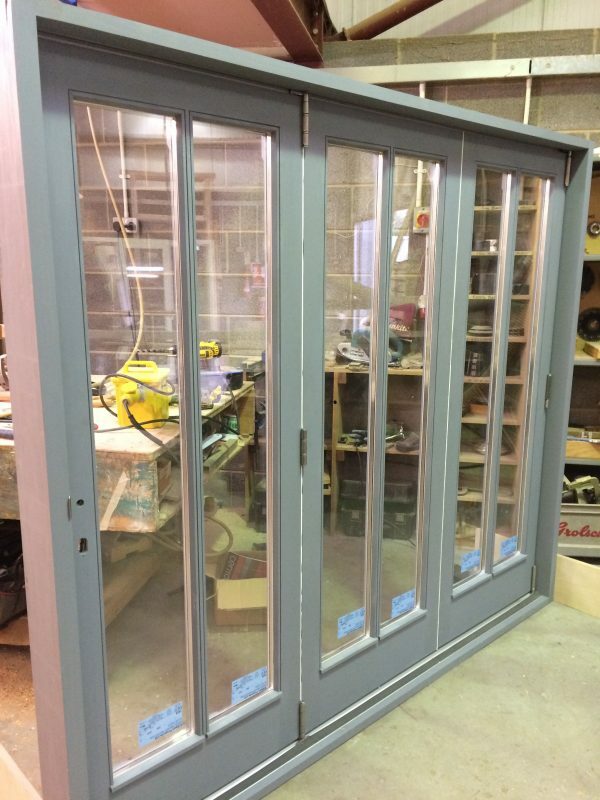 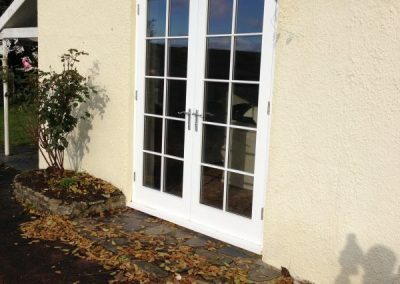 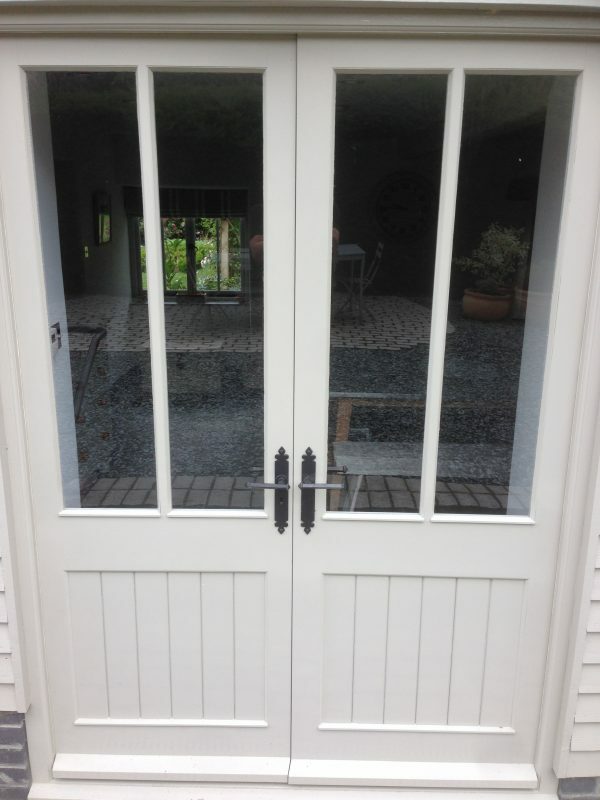 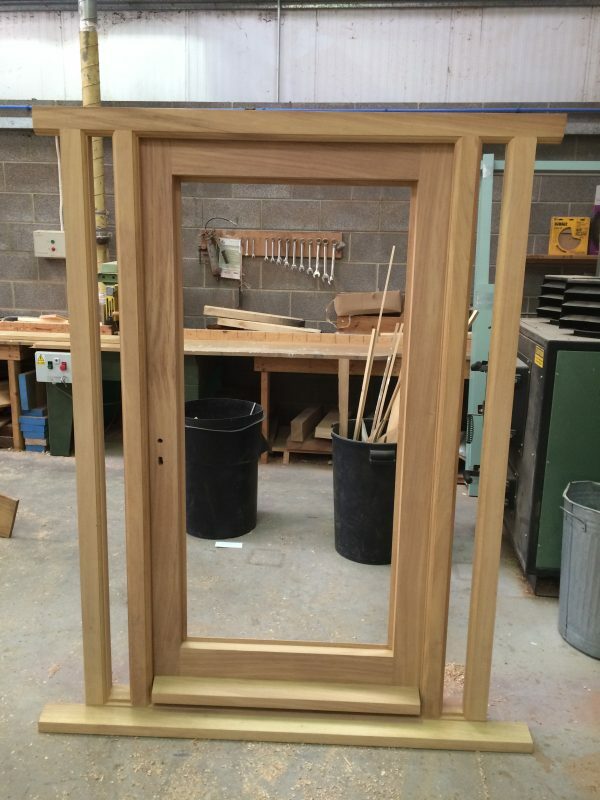 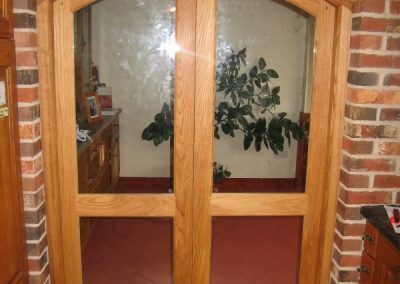 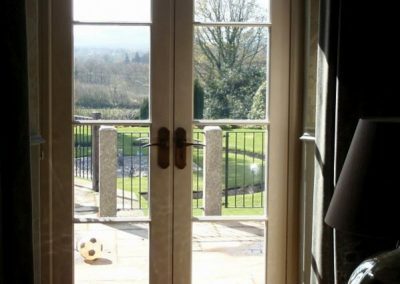 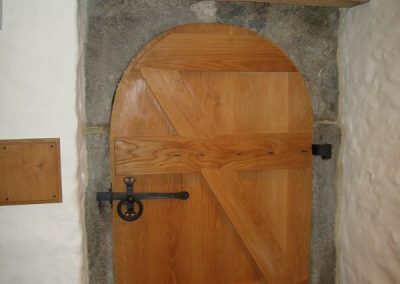 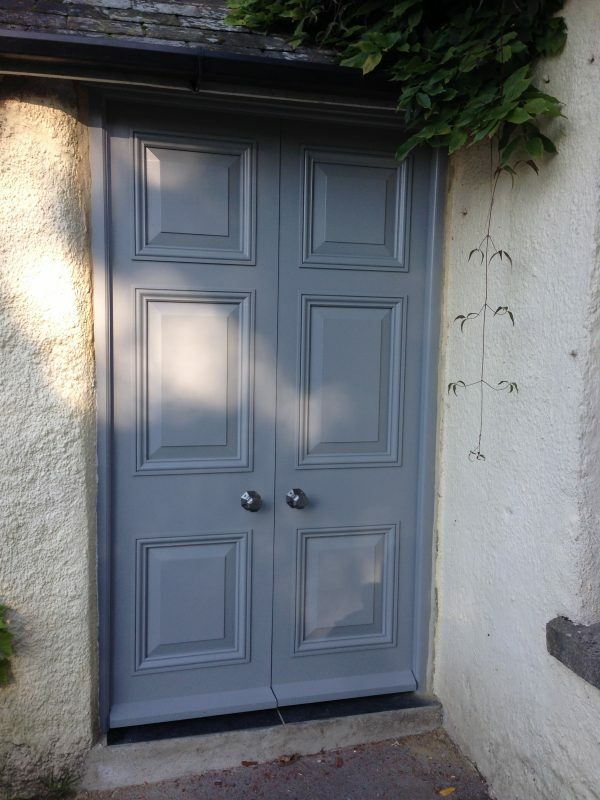 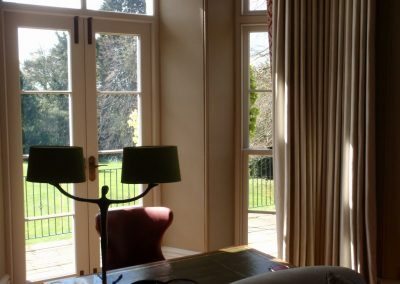 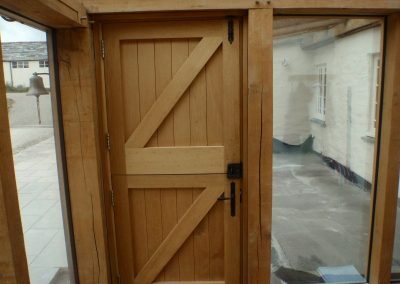 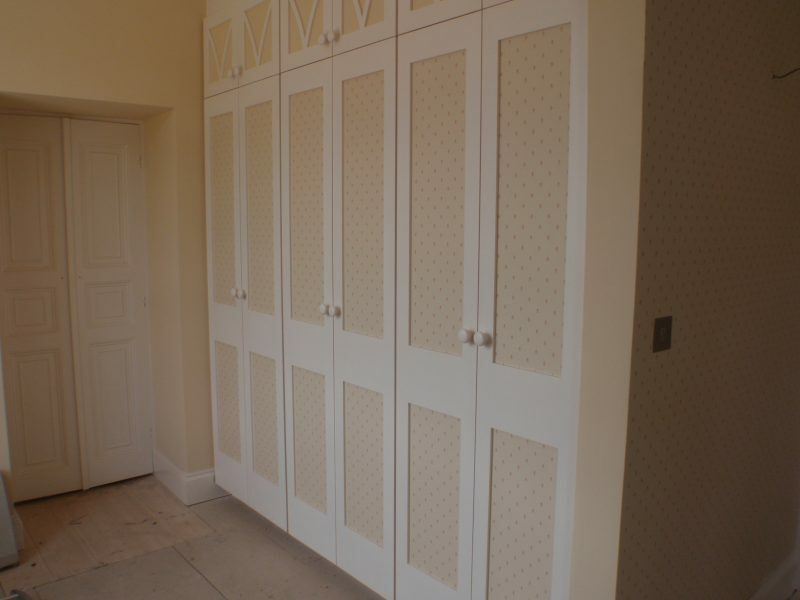 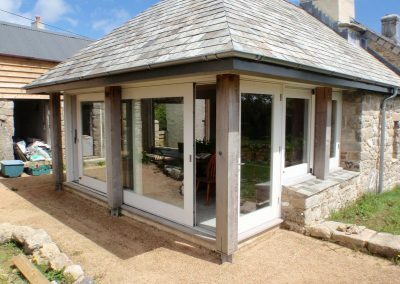 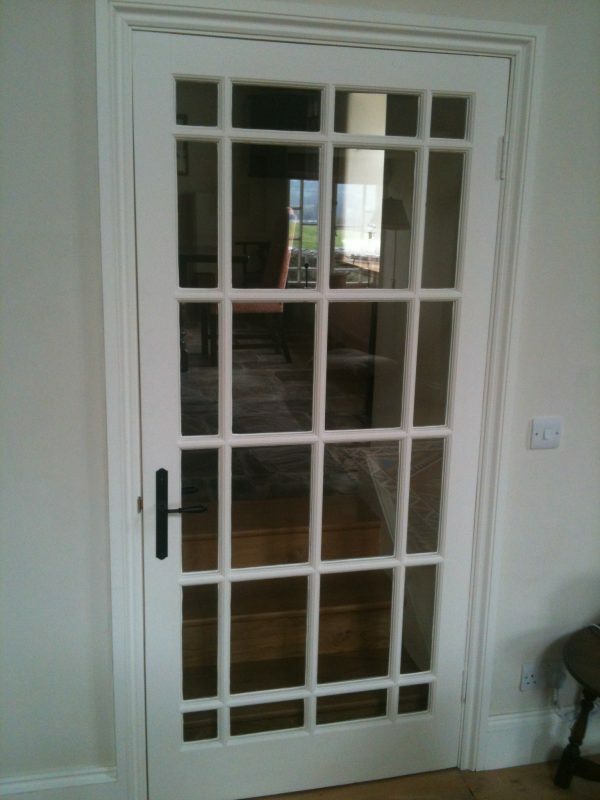 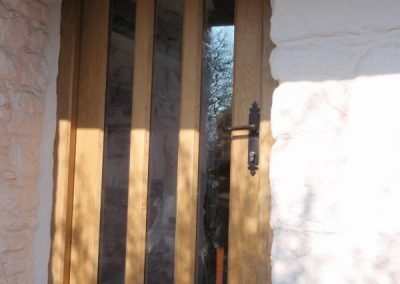 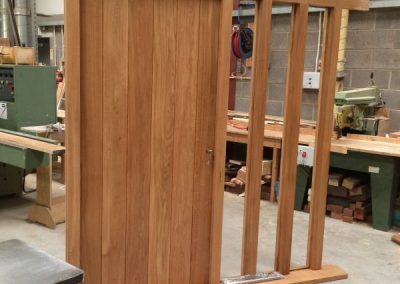 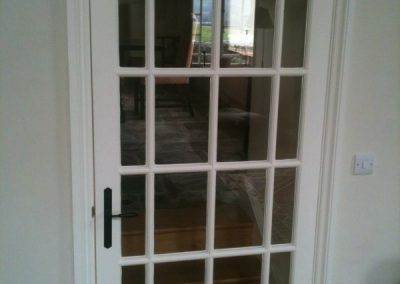 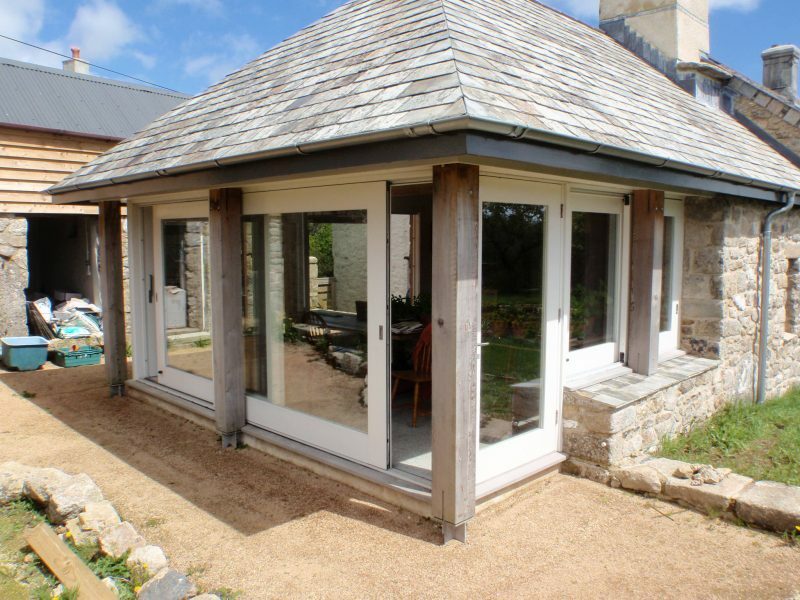 Whether it be a set of grand panelled doors, a sleek & sturdy front door, some glazed French doors or a simple stable door, we can provide joinery manufactured to the highest standard for your needs. 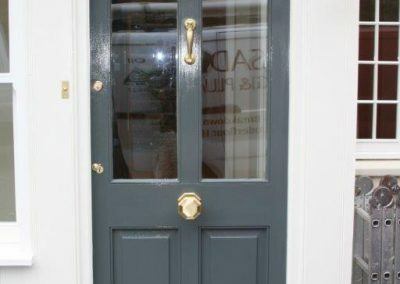 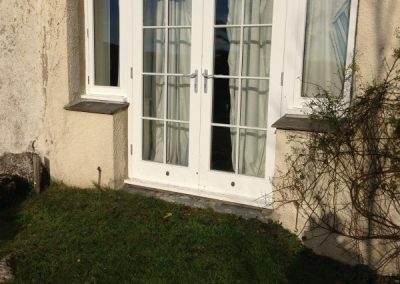 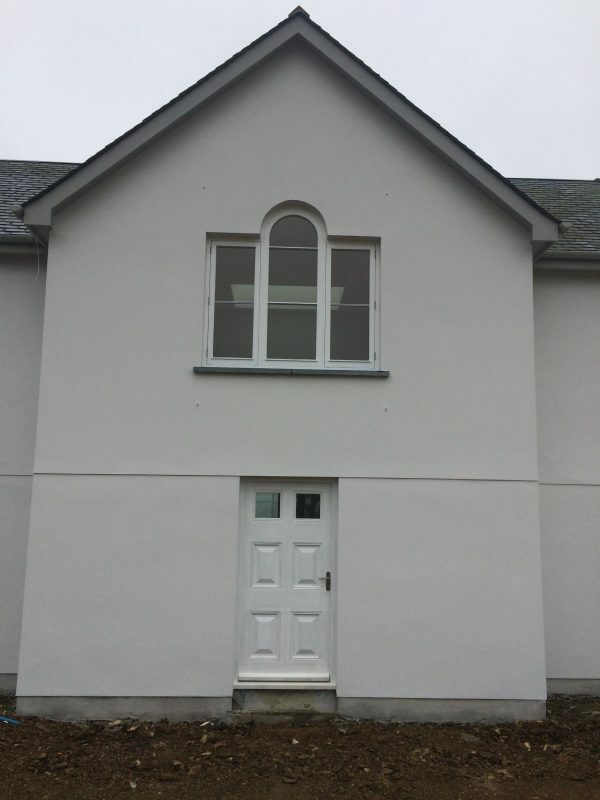 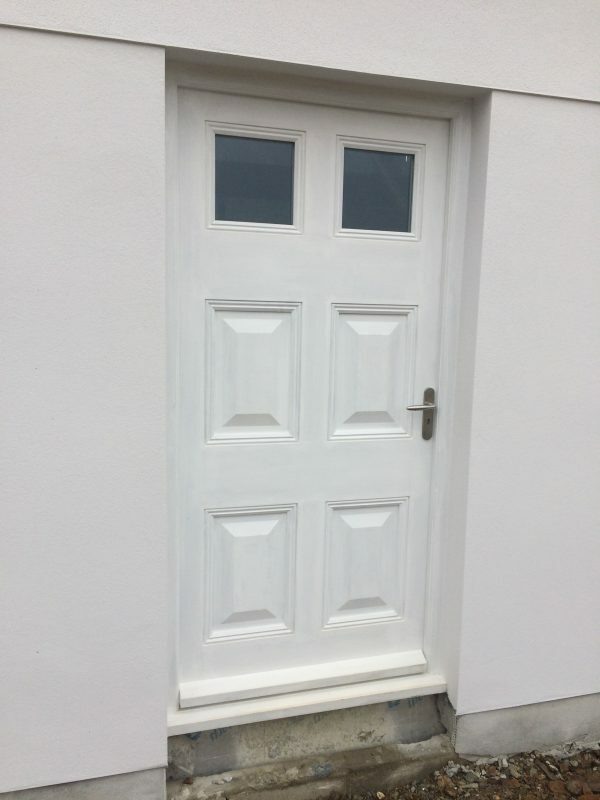 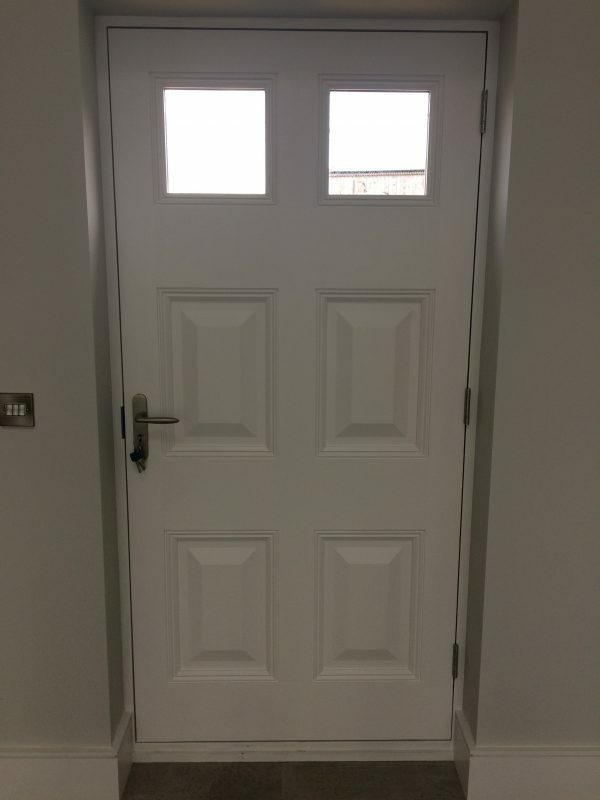 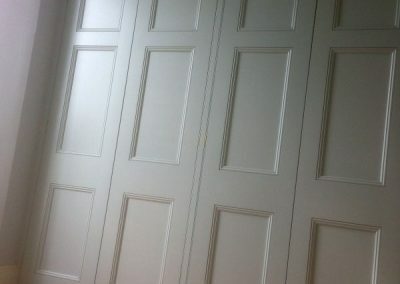 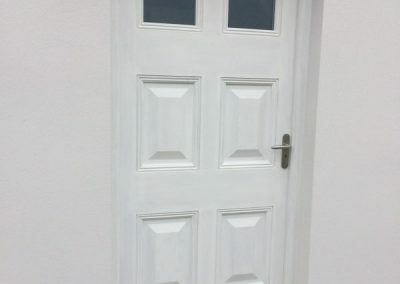 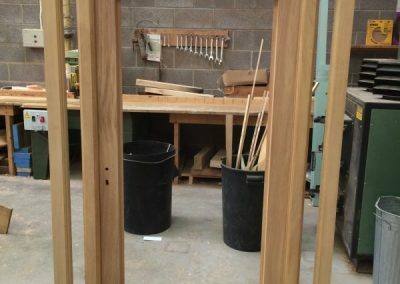 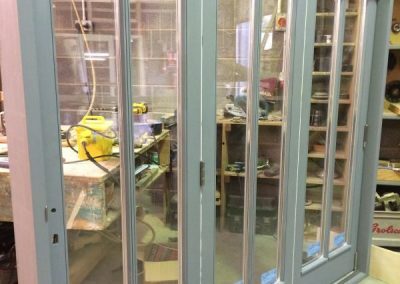 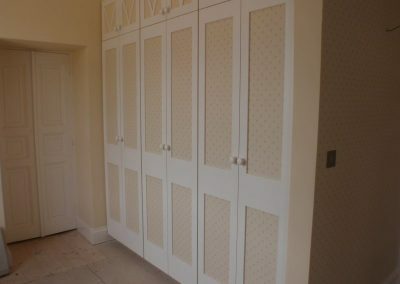 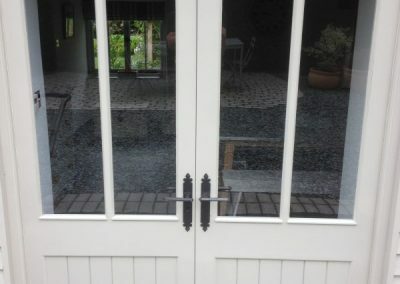 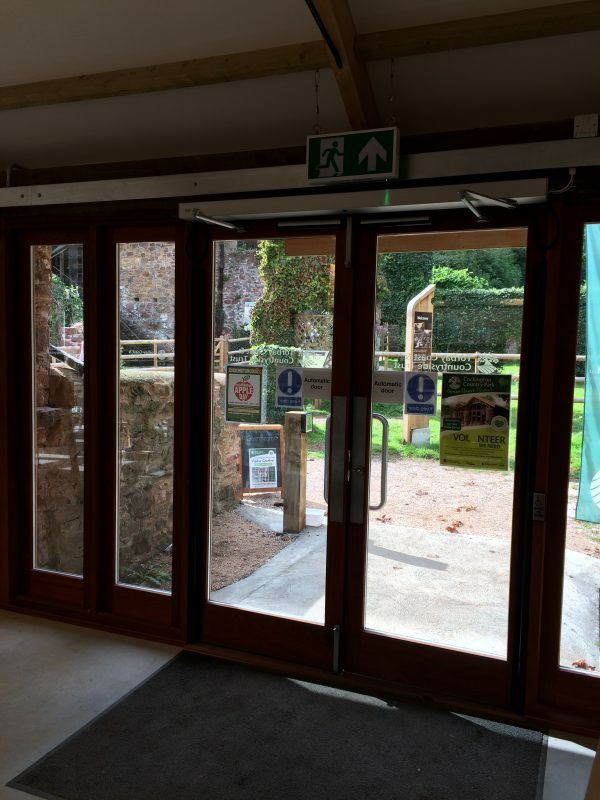 We can manufacture individual doors or frames or complete doorsets that conform to part Q & part L, so that fitting on site only involves fixing the frame into the aperture with the door already hung & locks fitted. 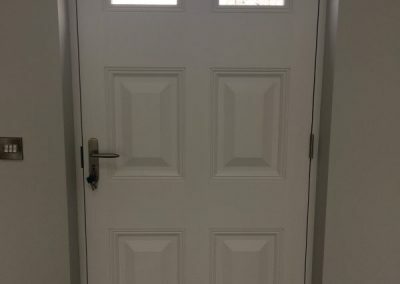 It couldn`t be easier. 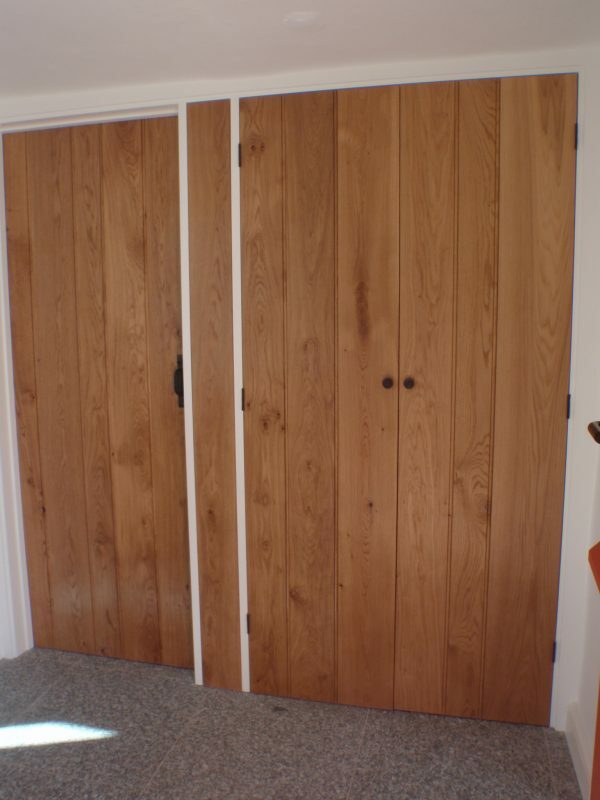 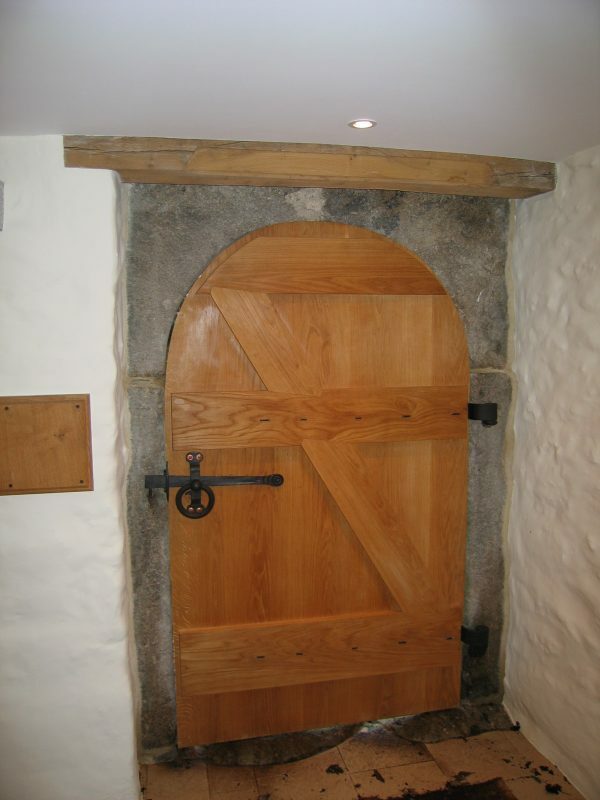 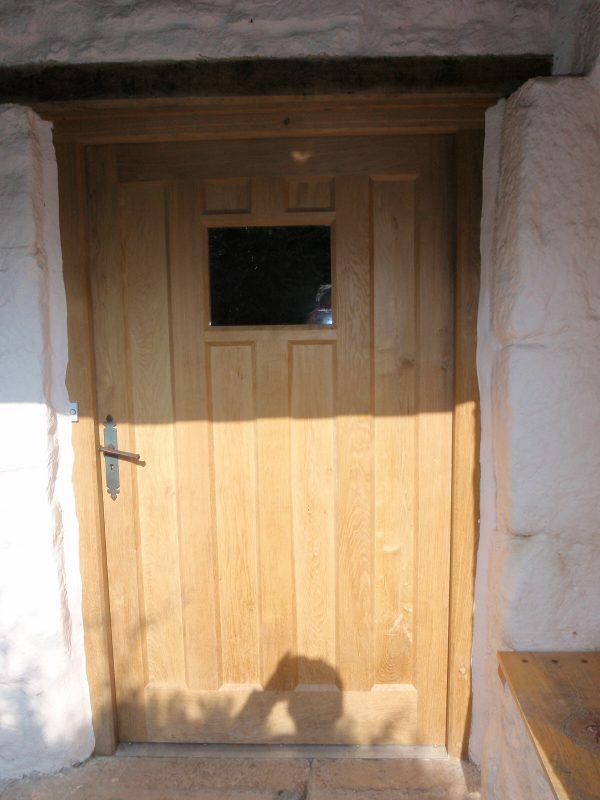 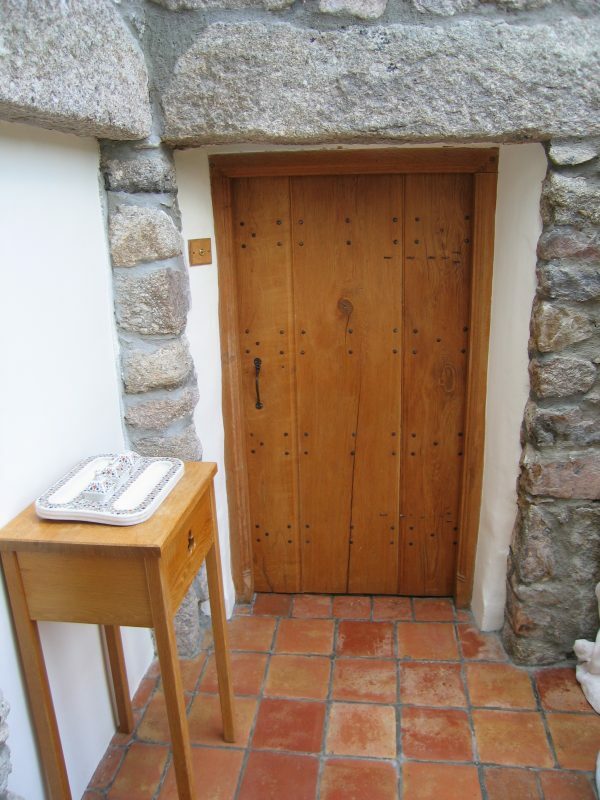 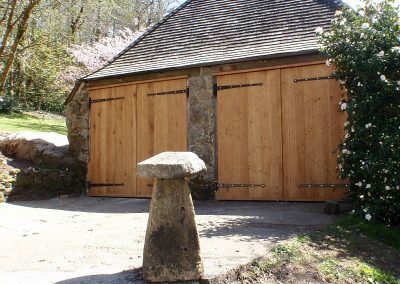 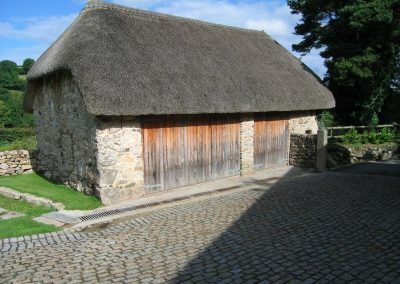 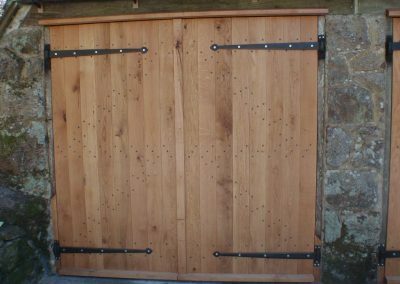 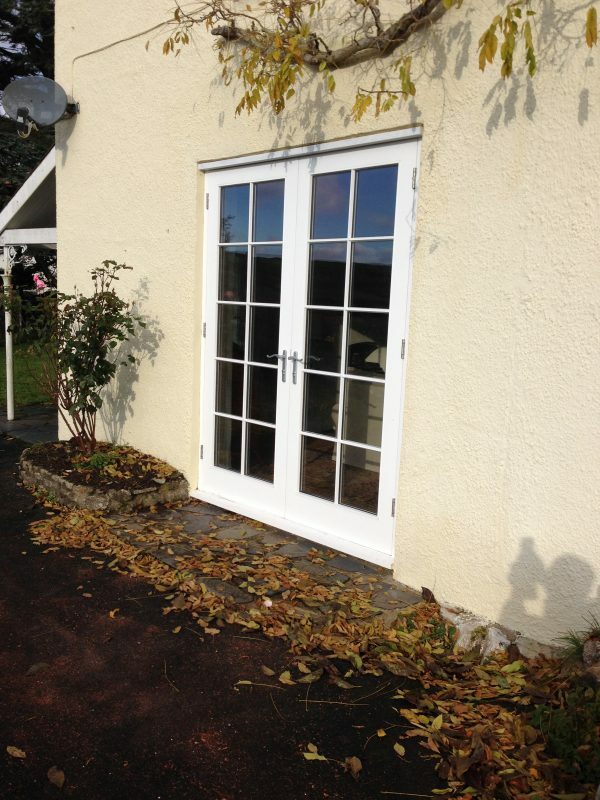 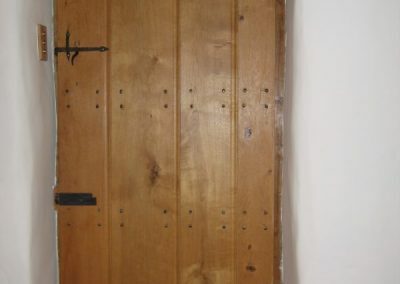 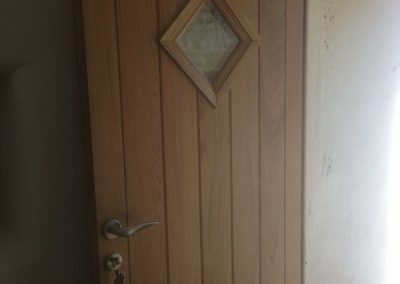 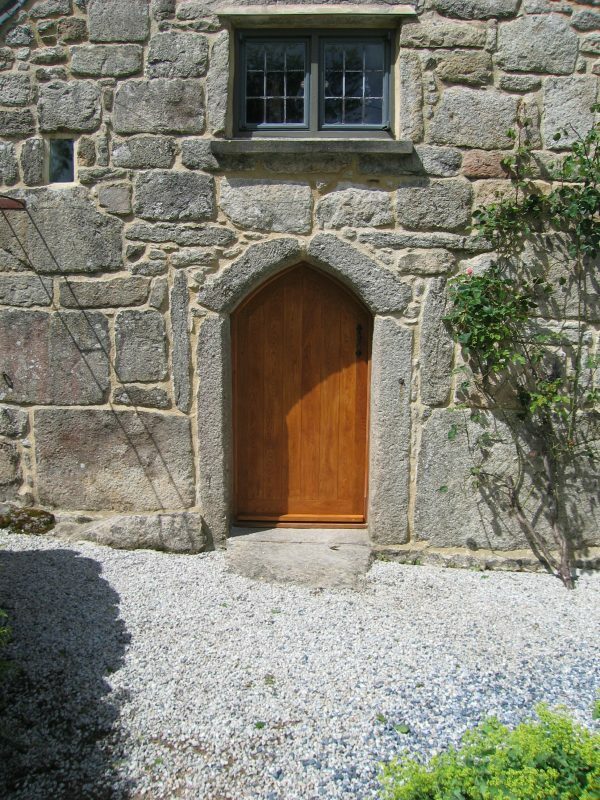 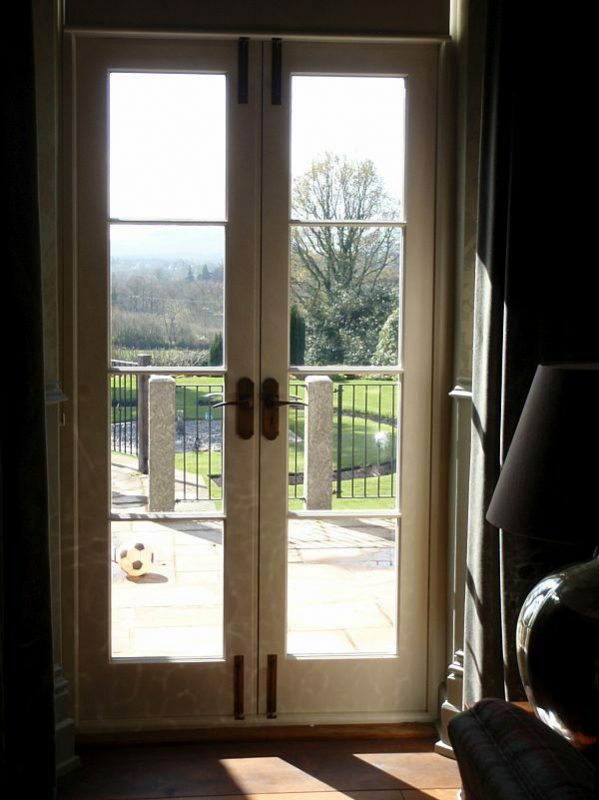 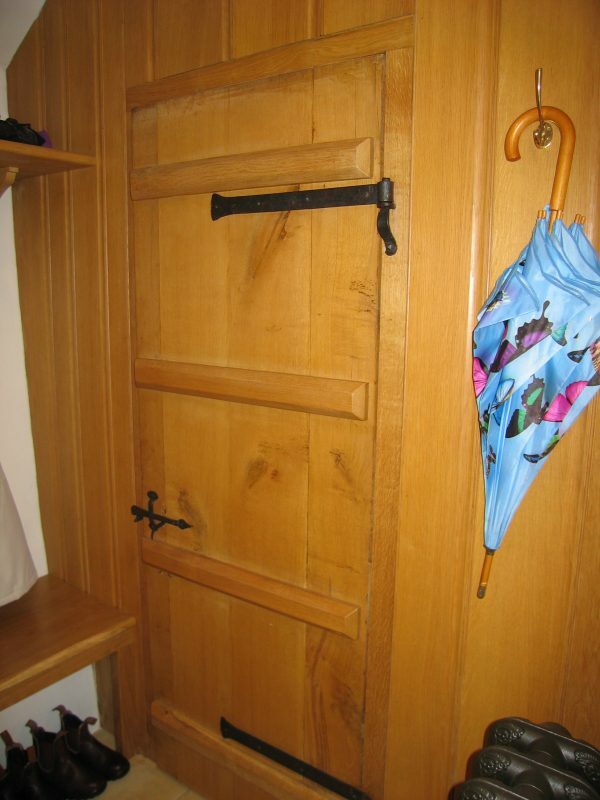 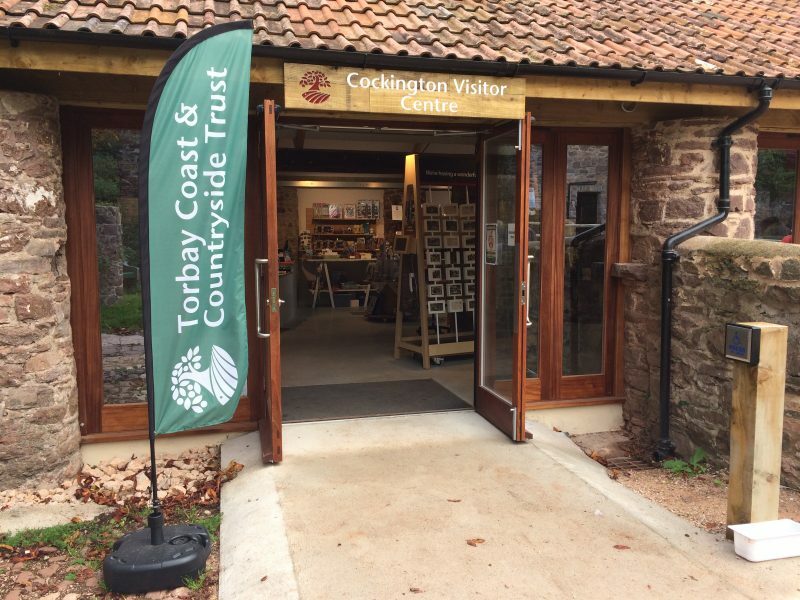 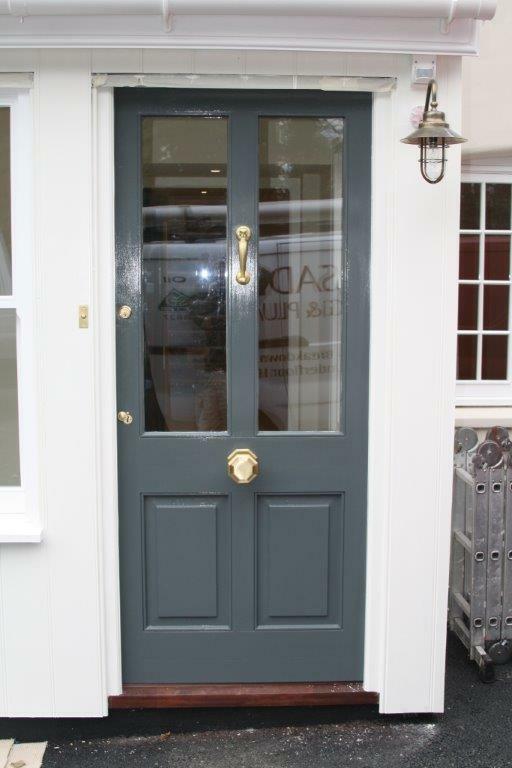 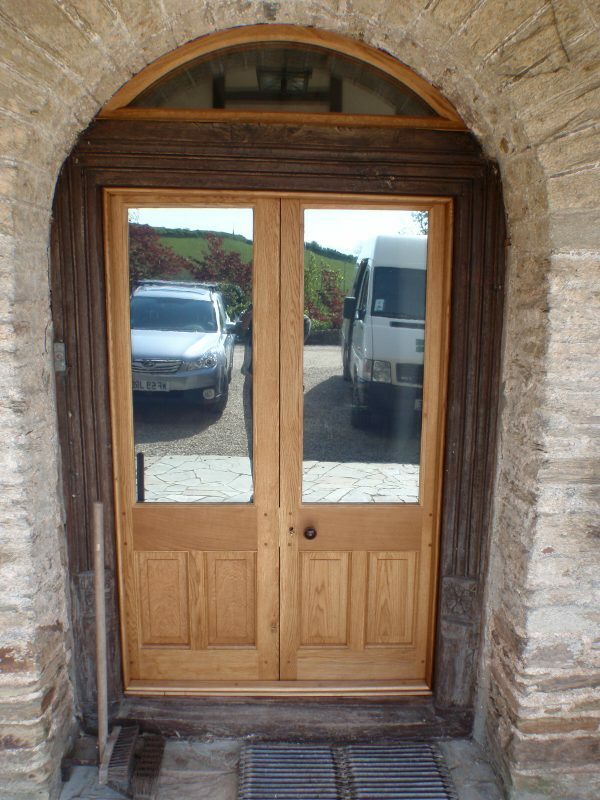 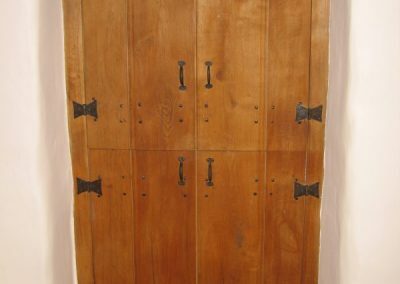 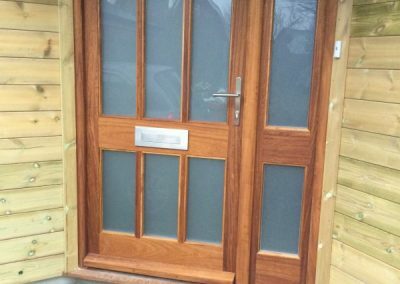 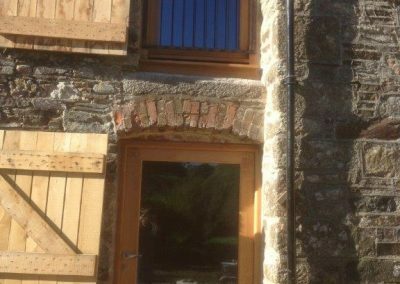 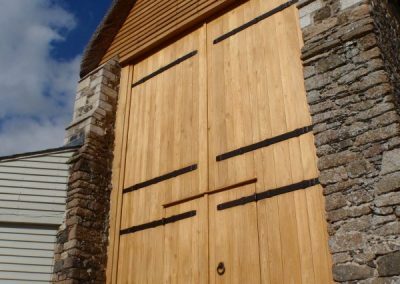 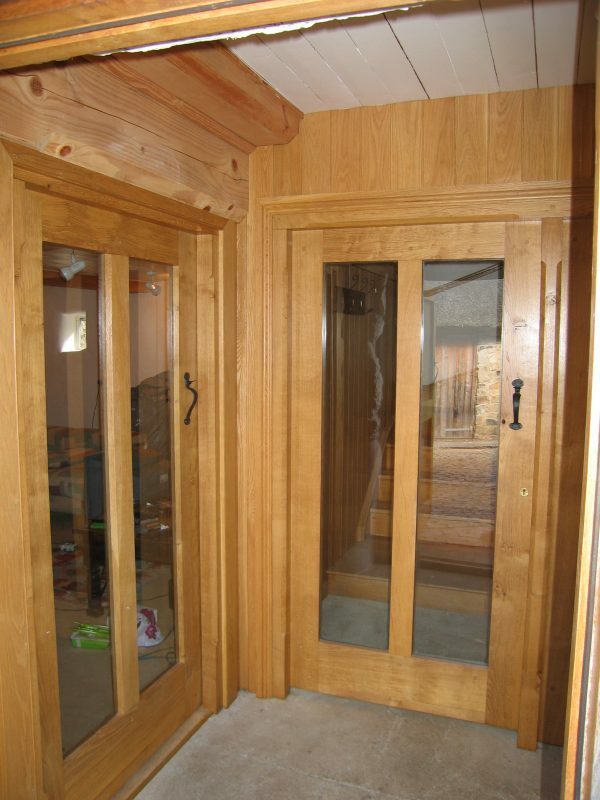 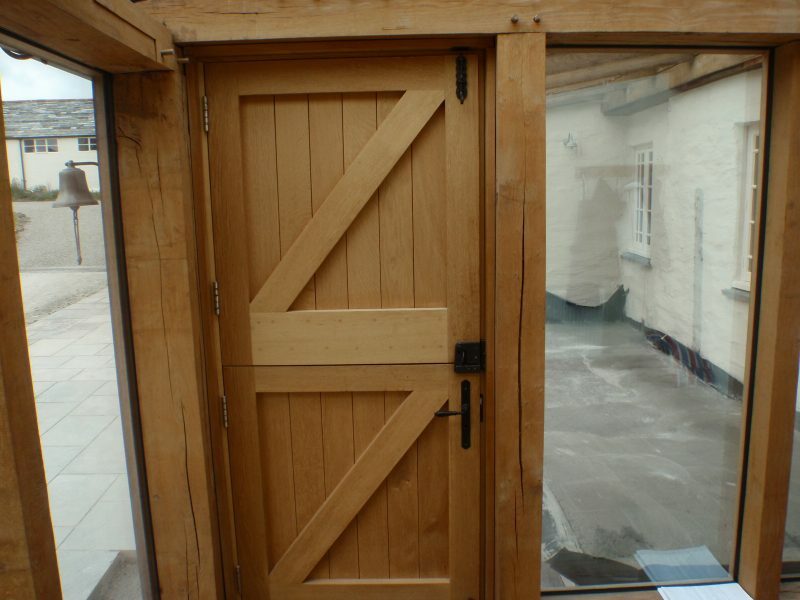 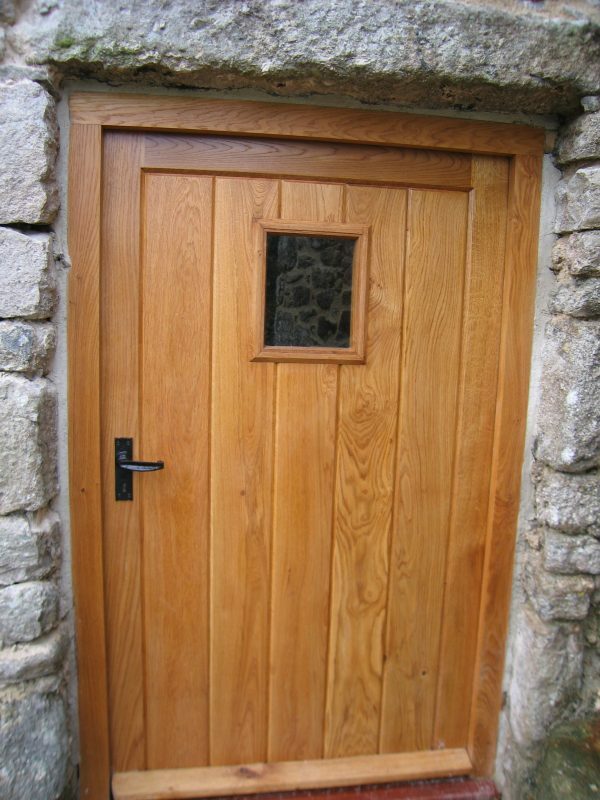 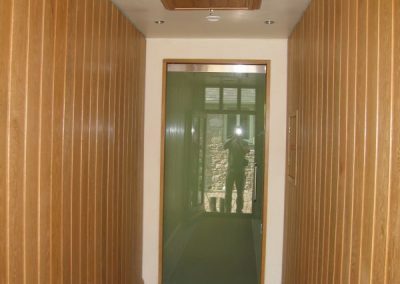 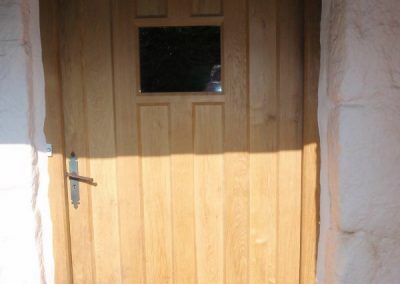 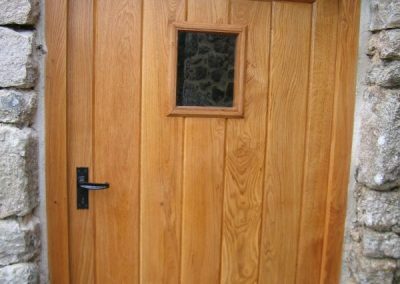 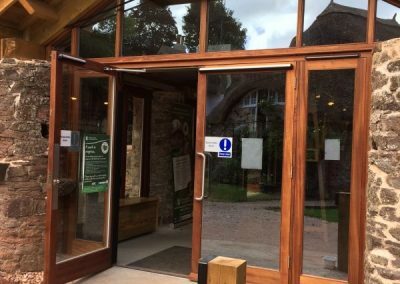 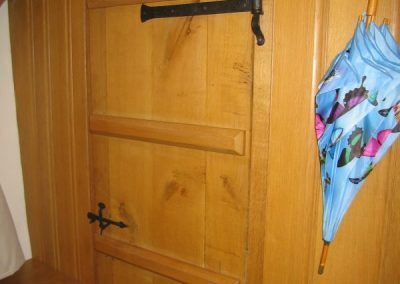 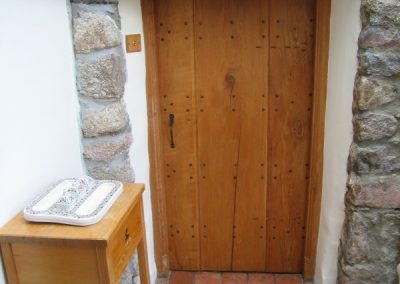 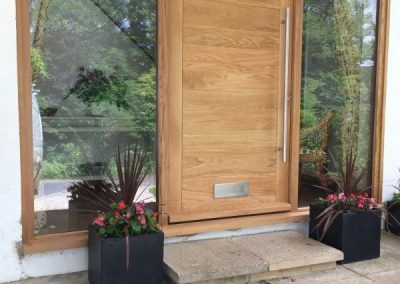 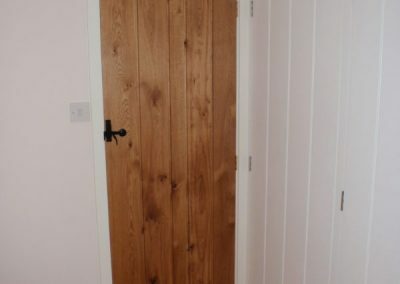 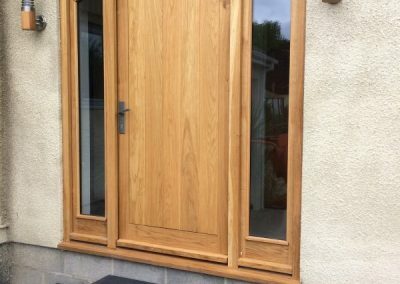 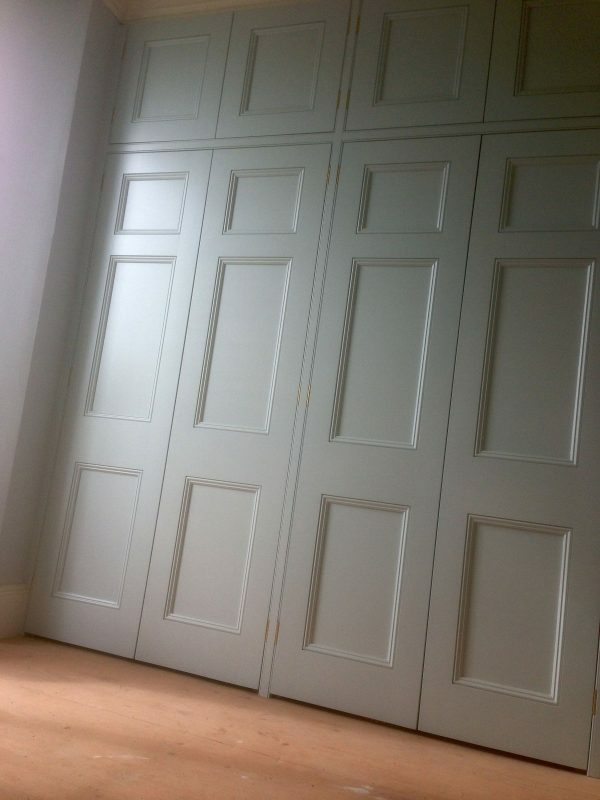 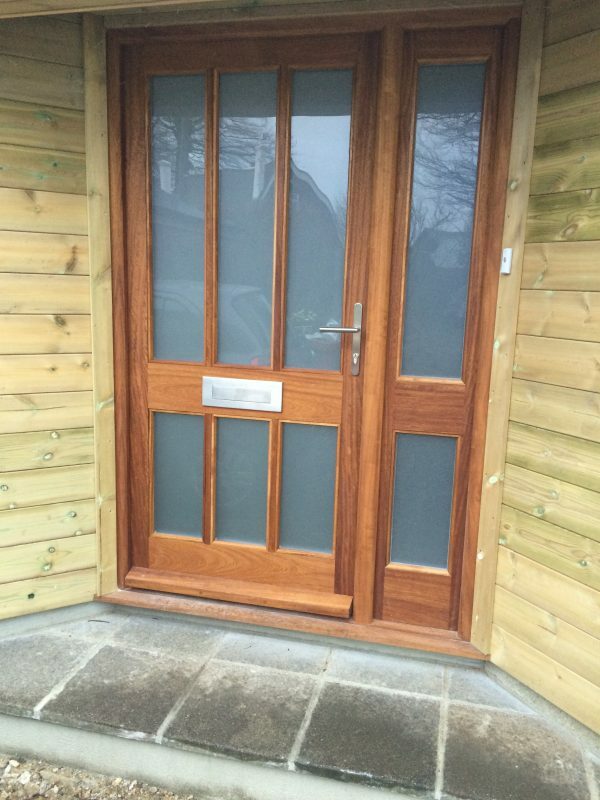 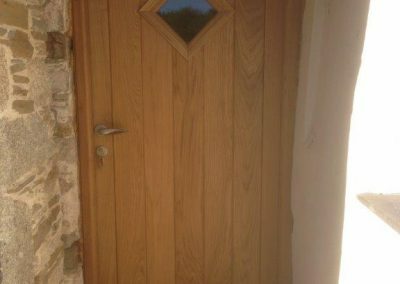 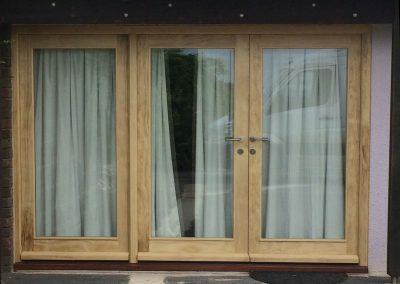 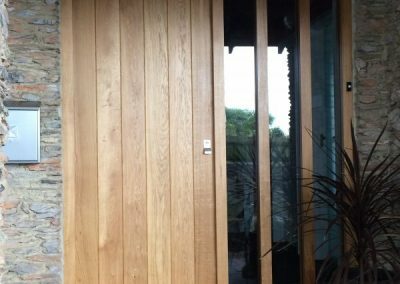 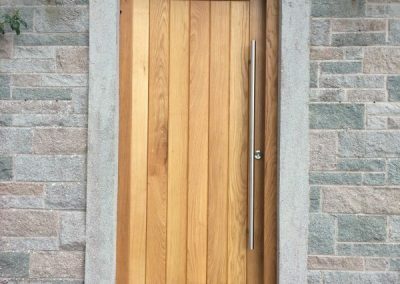 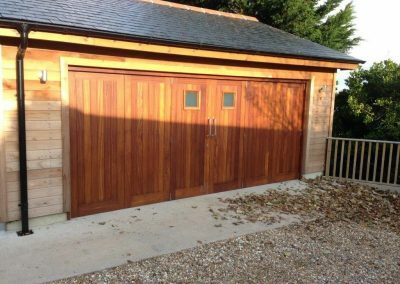 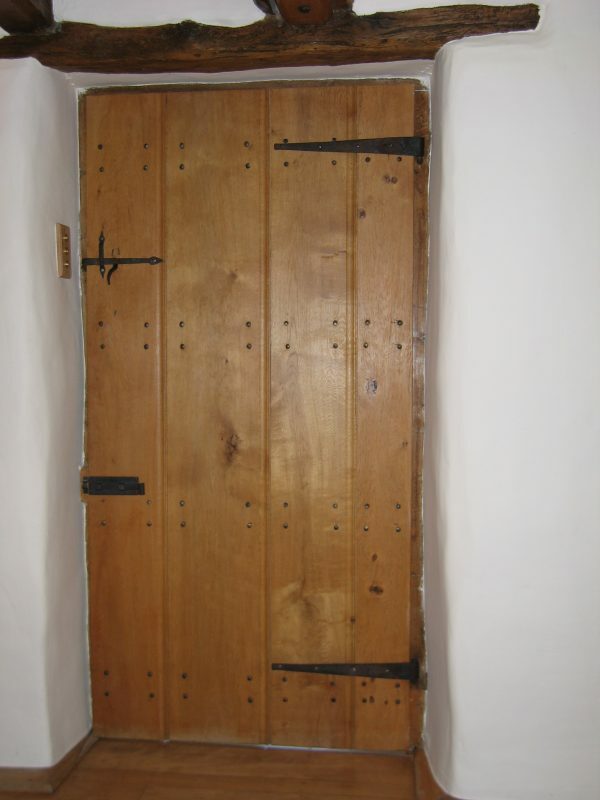 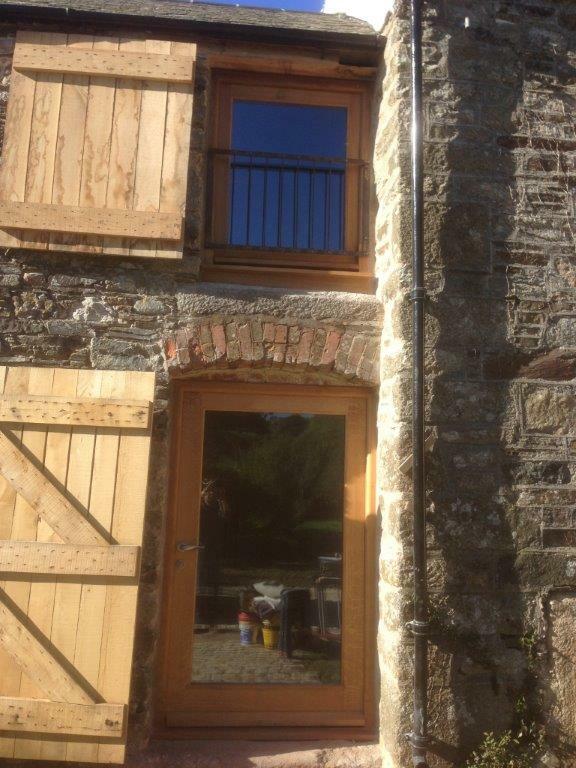 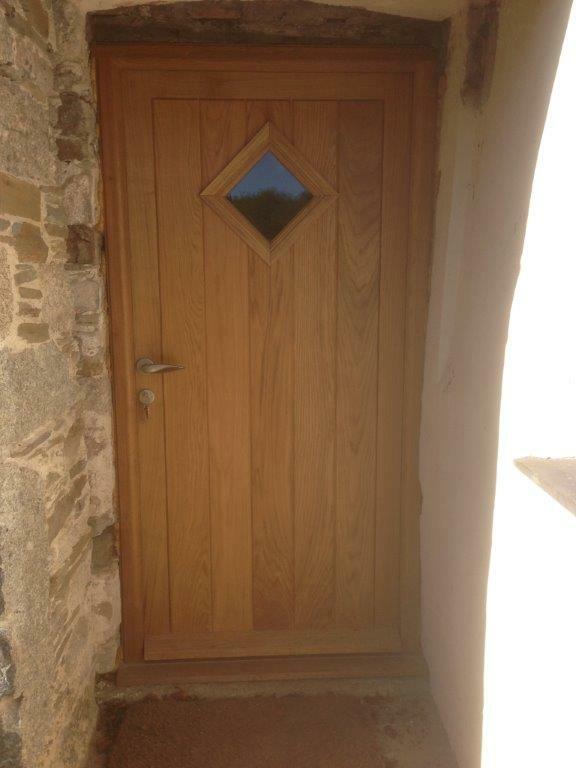 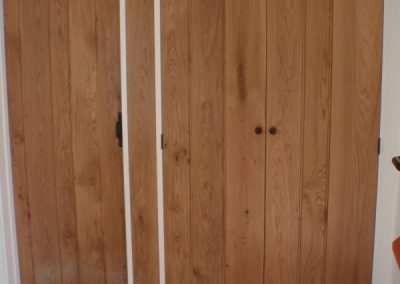 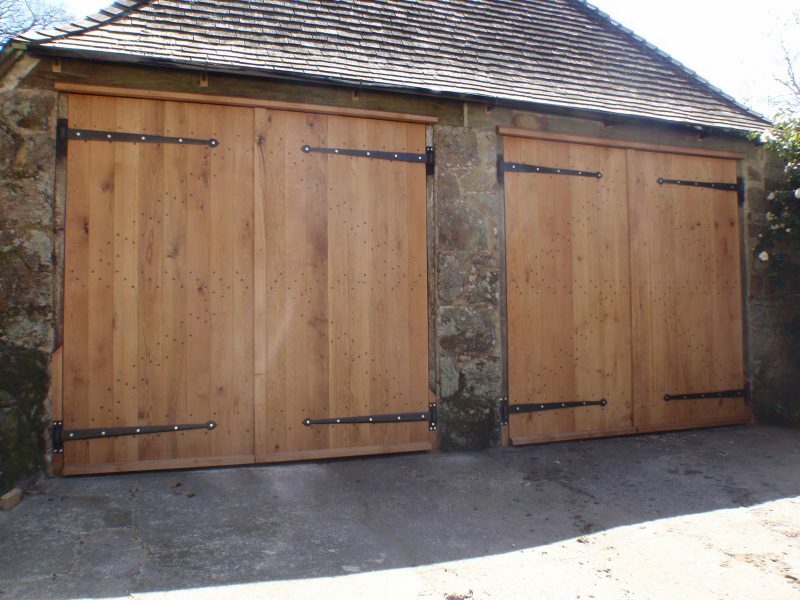 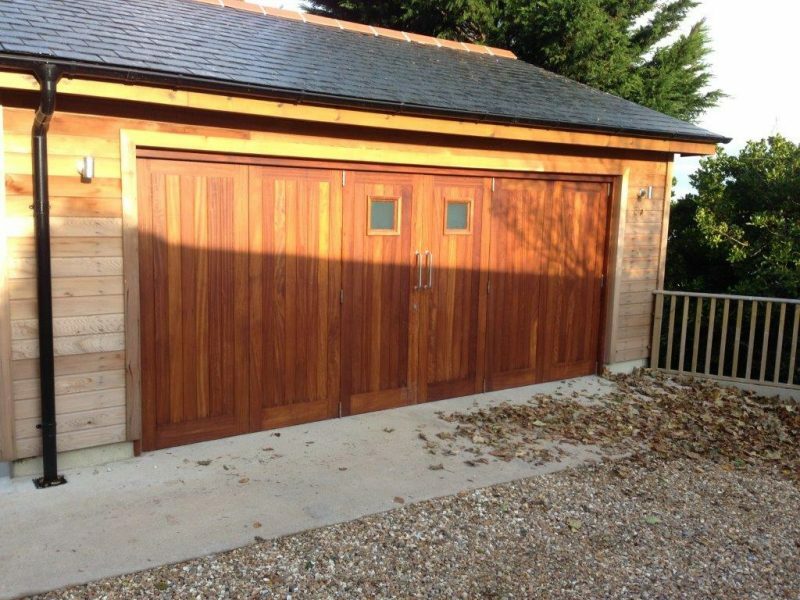 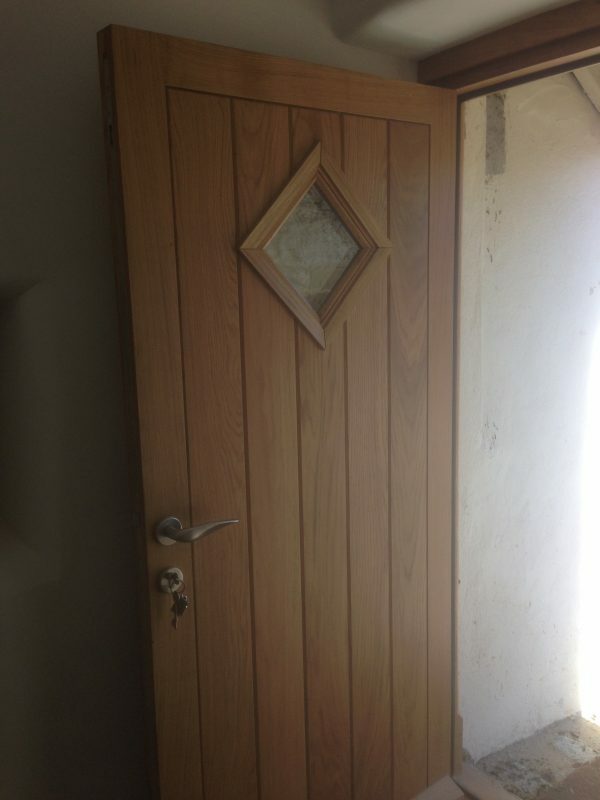 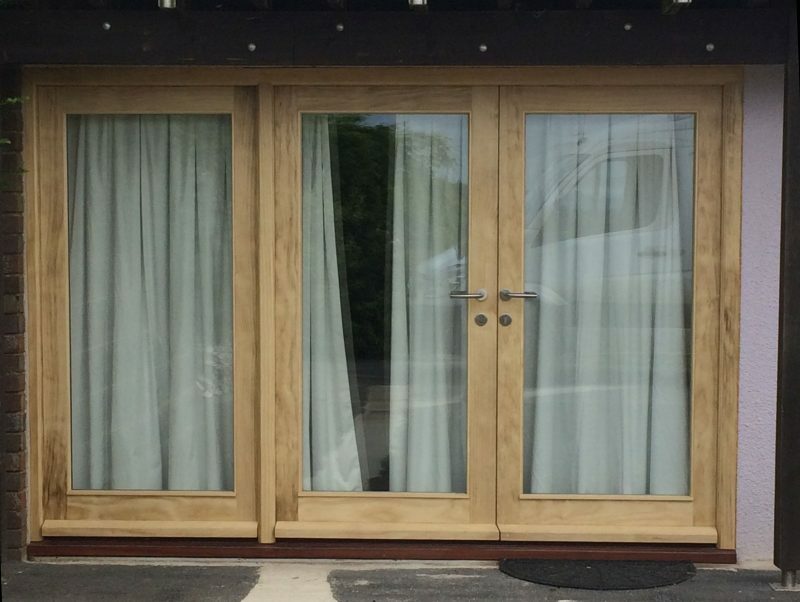 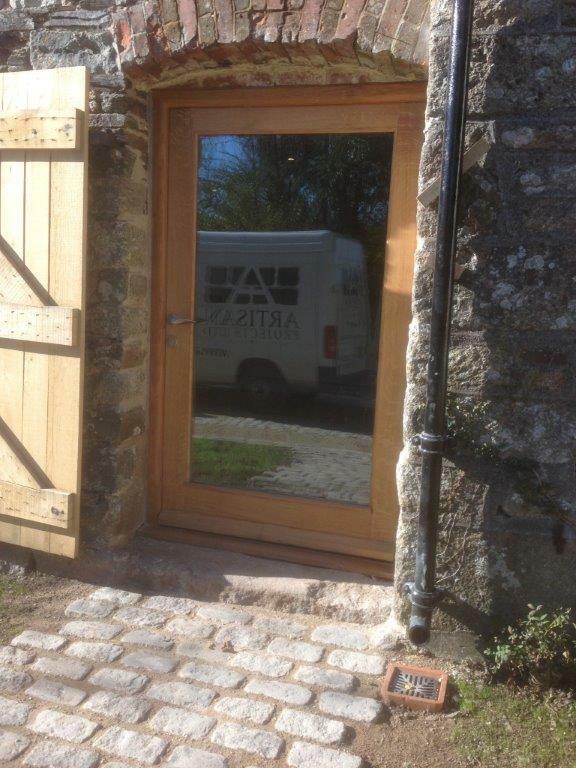 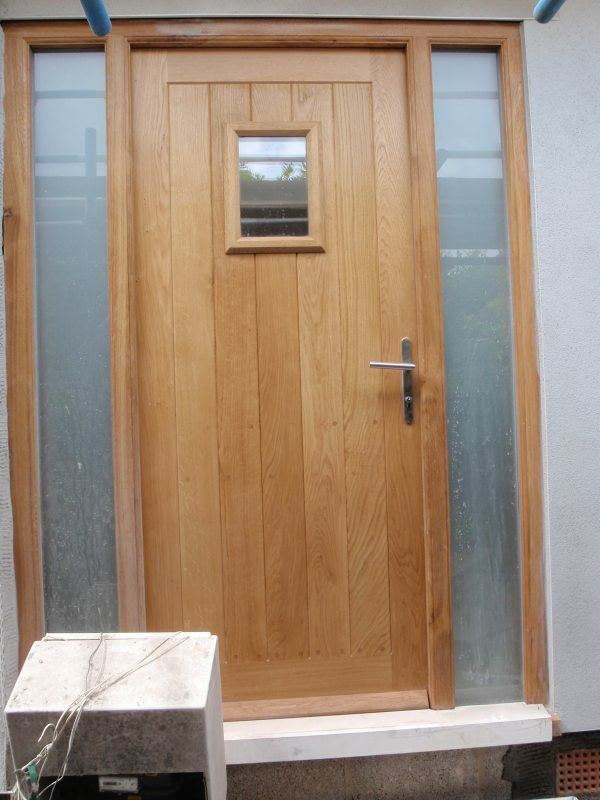 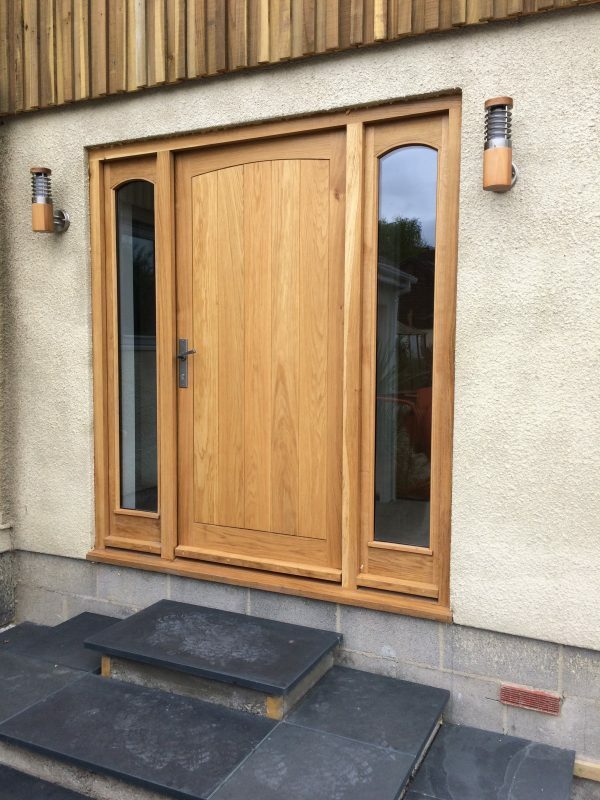 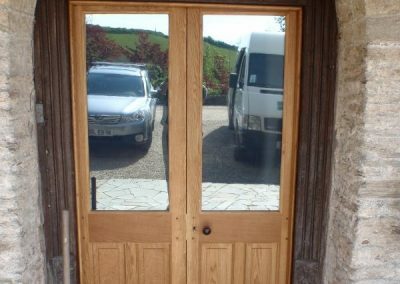 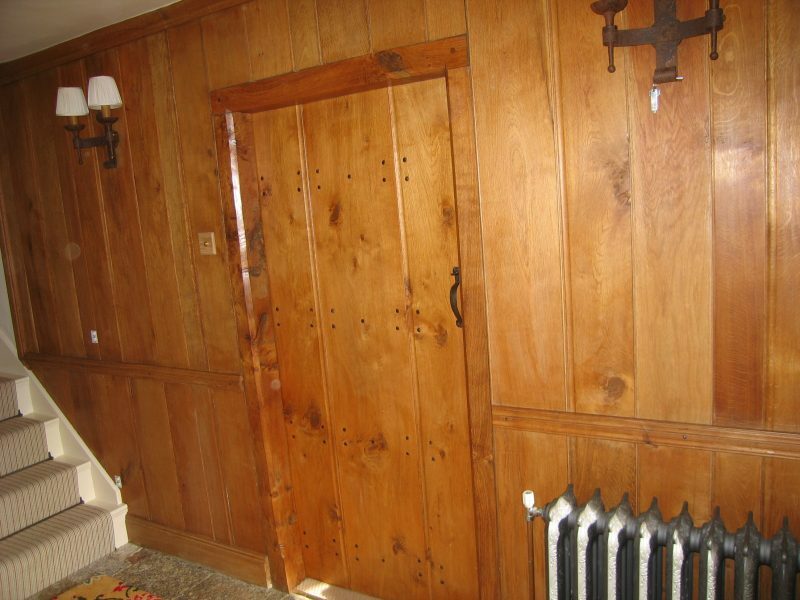 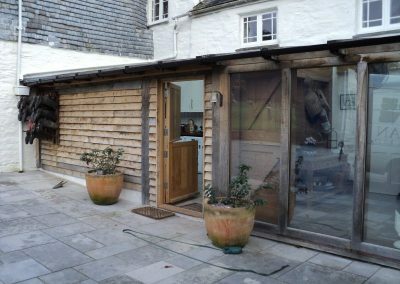 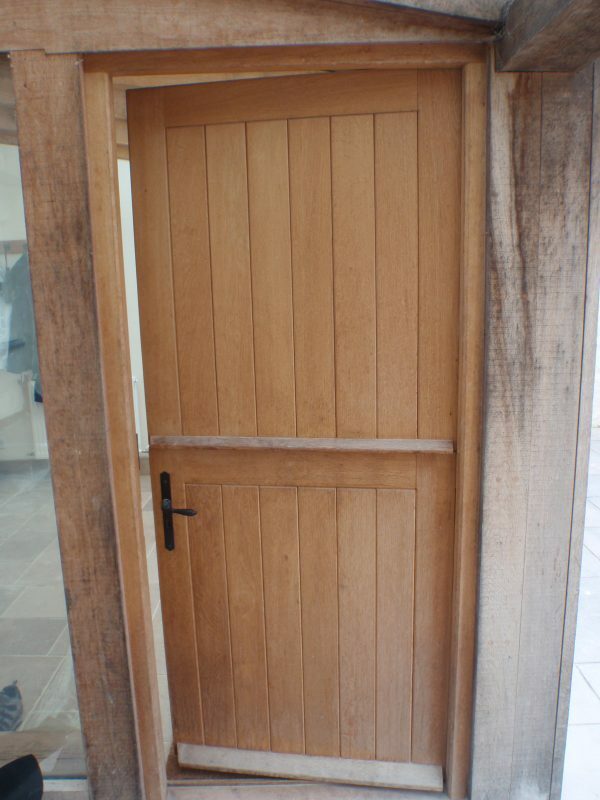 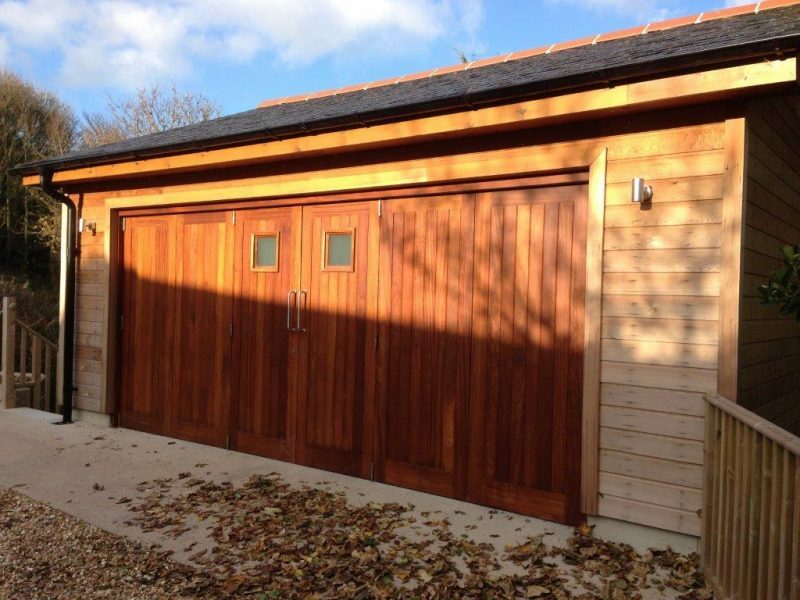 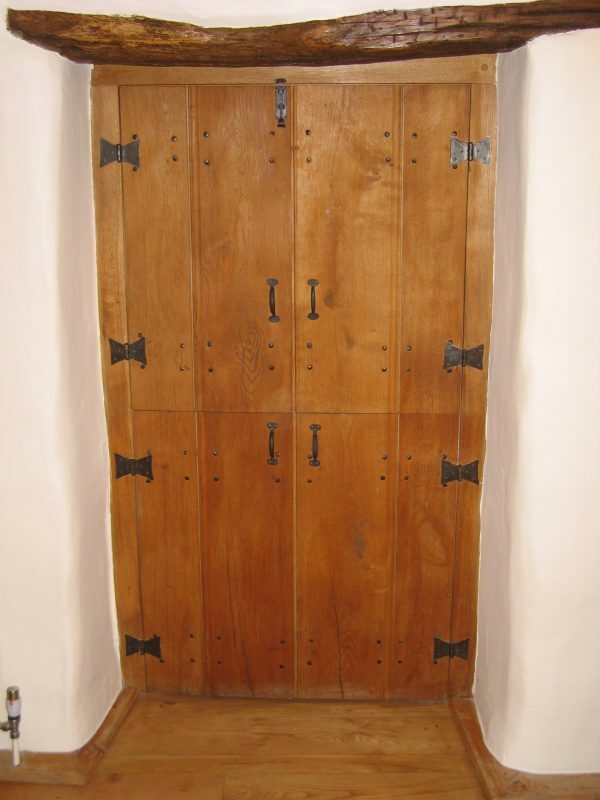 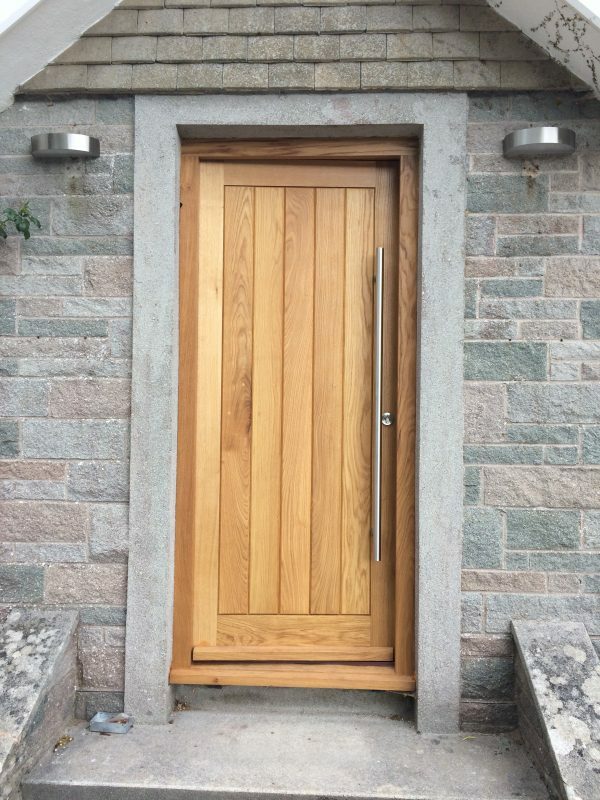 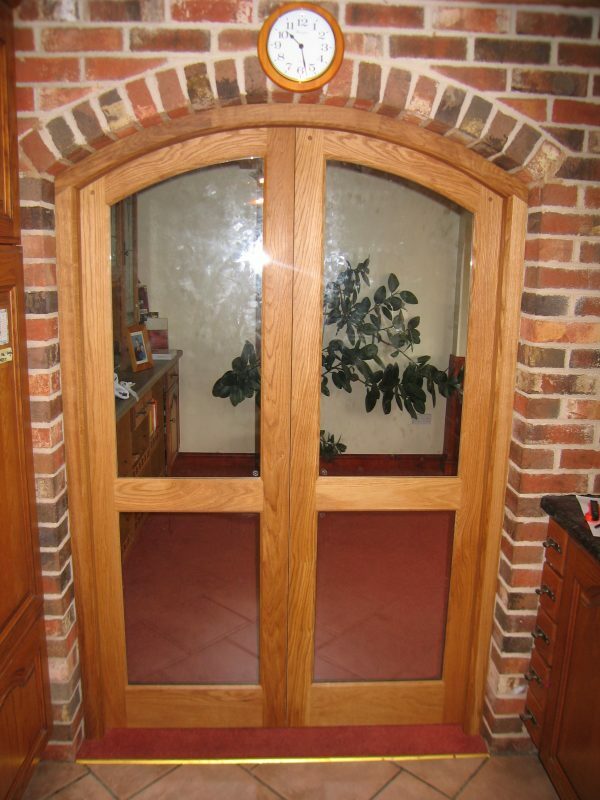 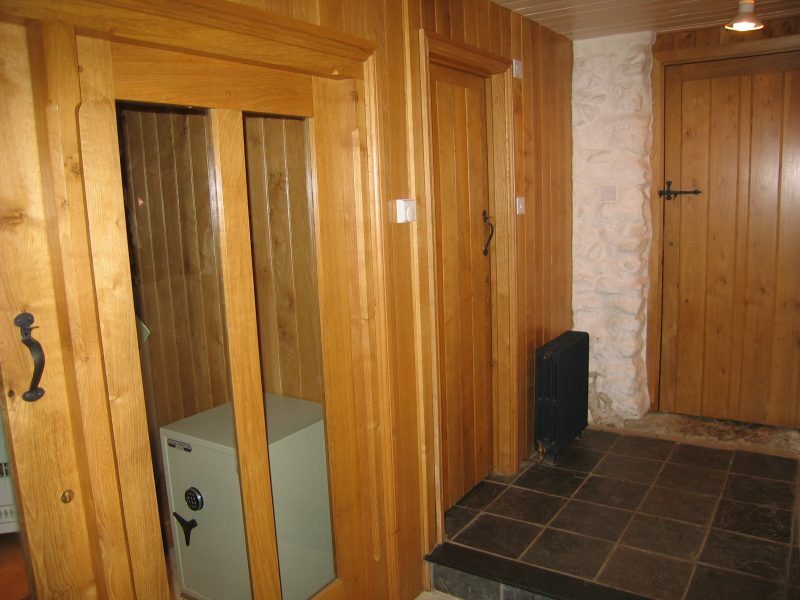 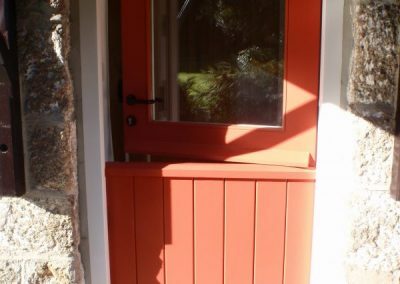 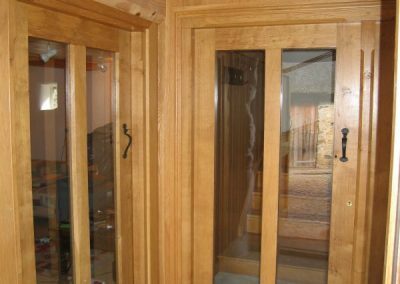 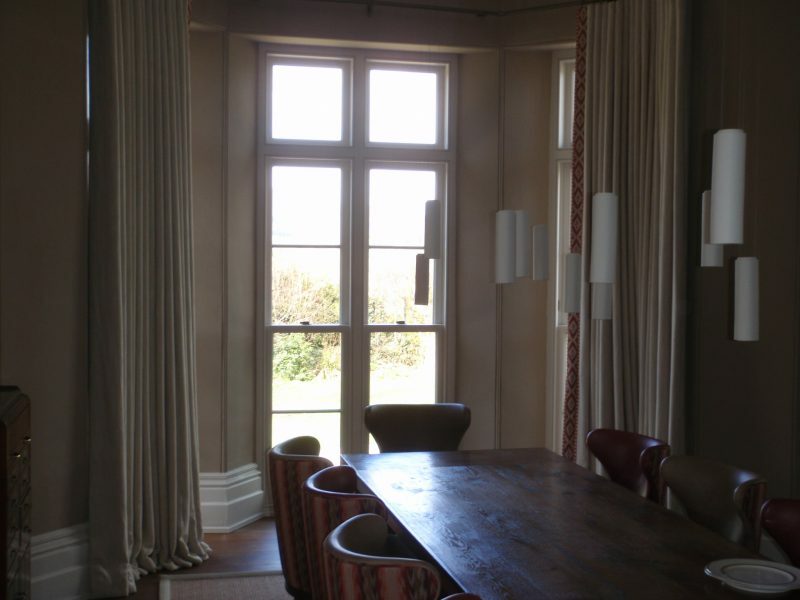 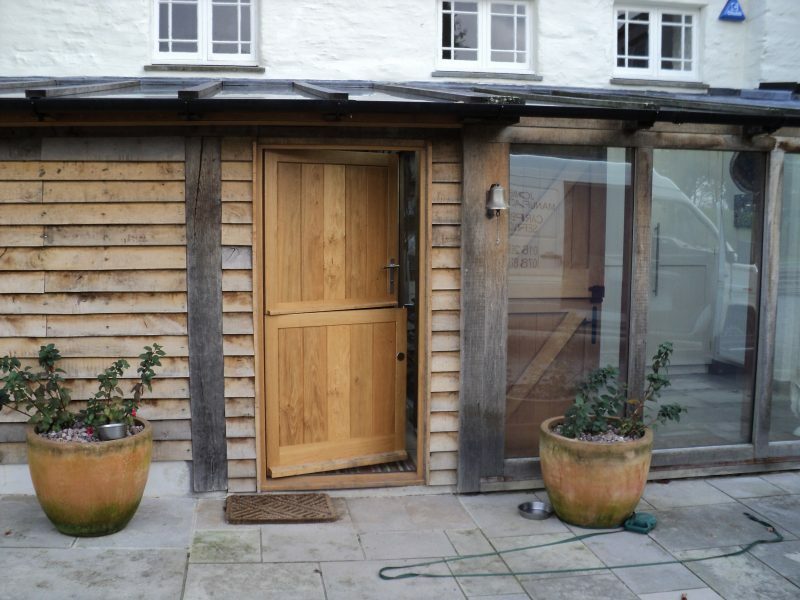 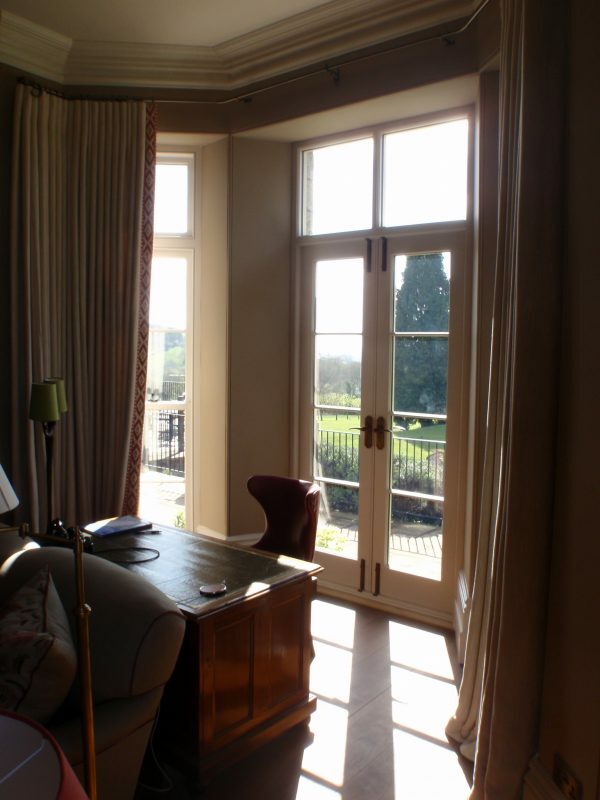 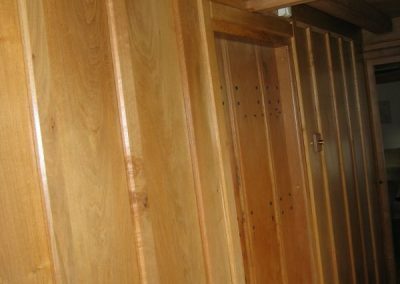 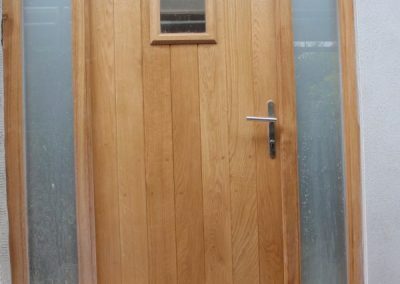 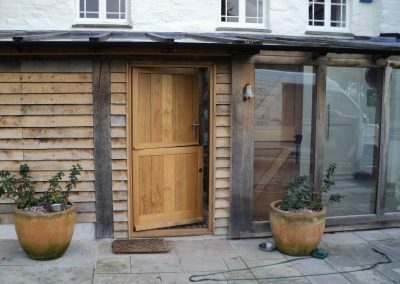 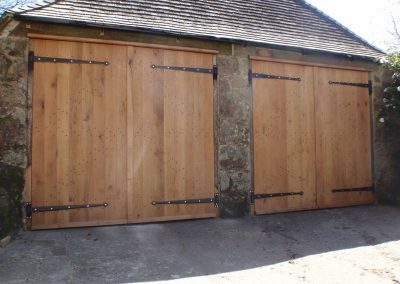 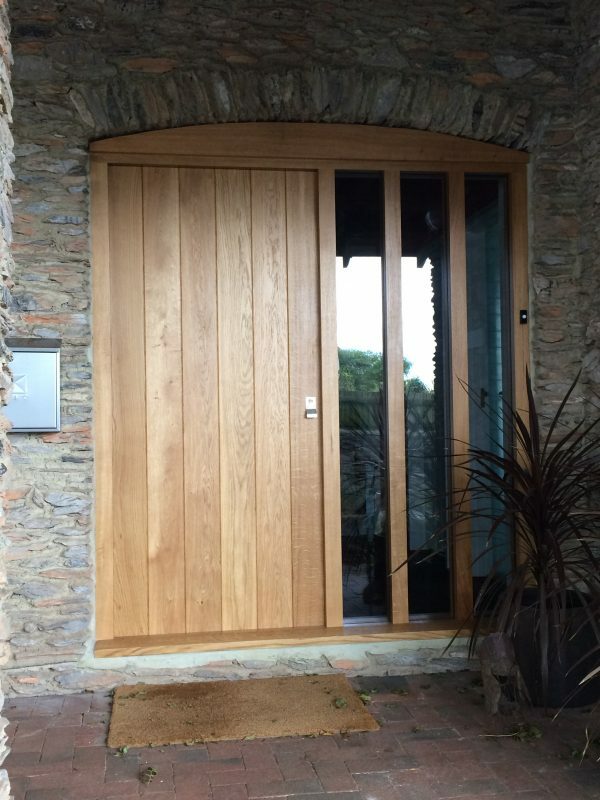 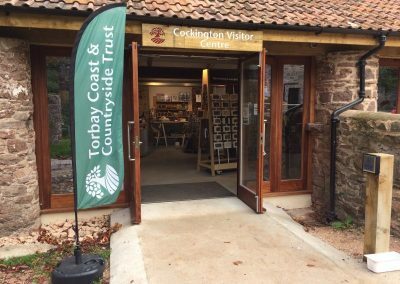 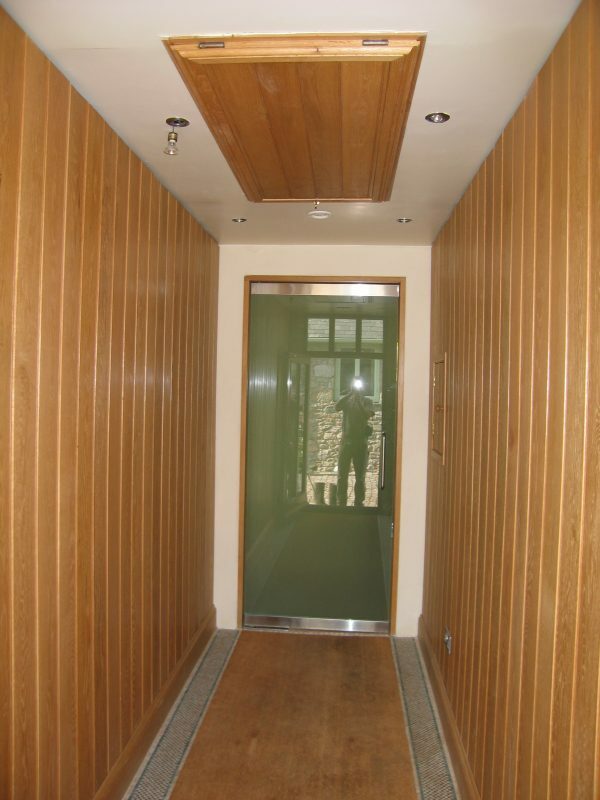 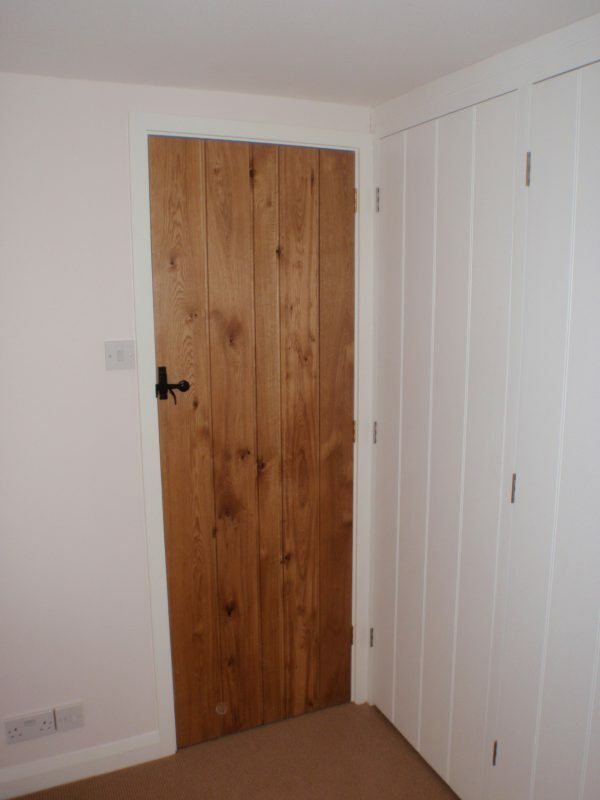 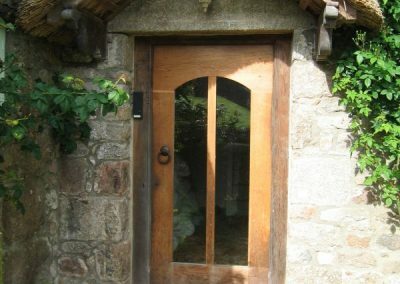 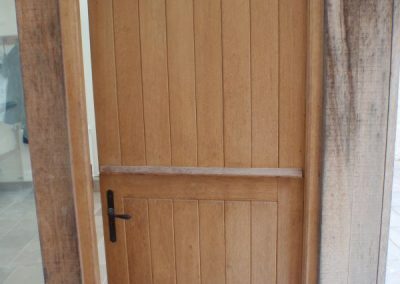 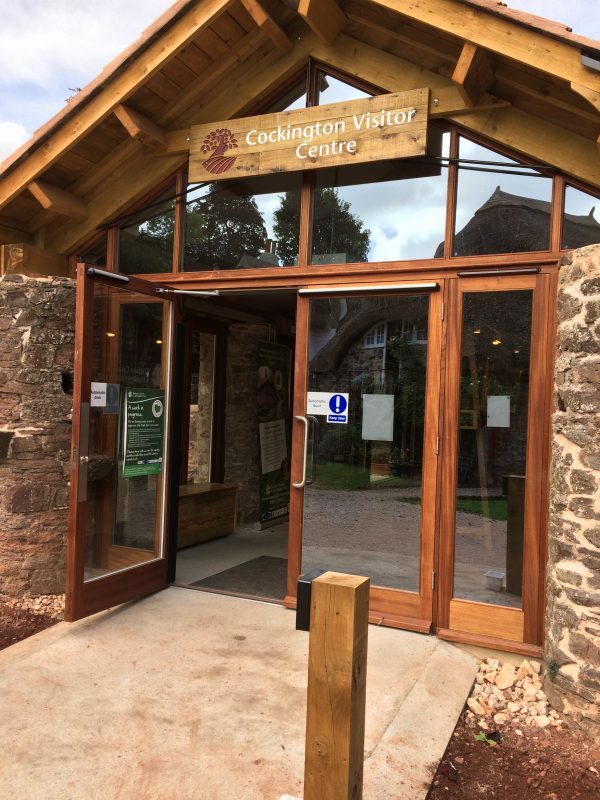 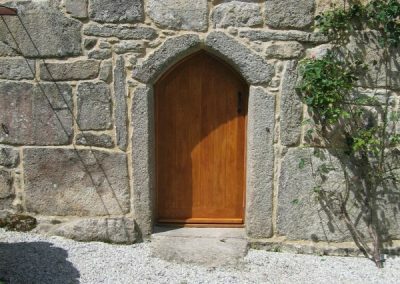 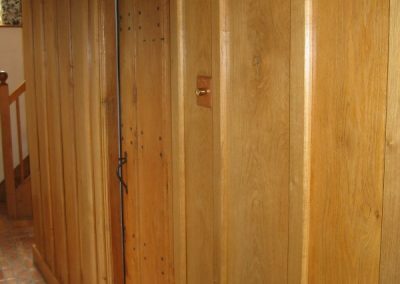 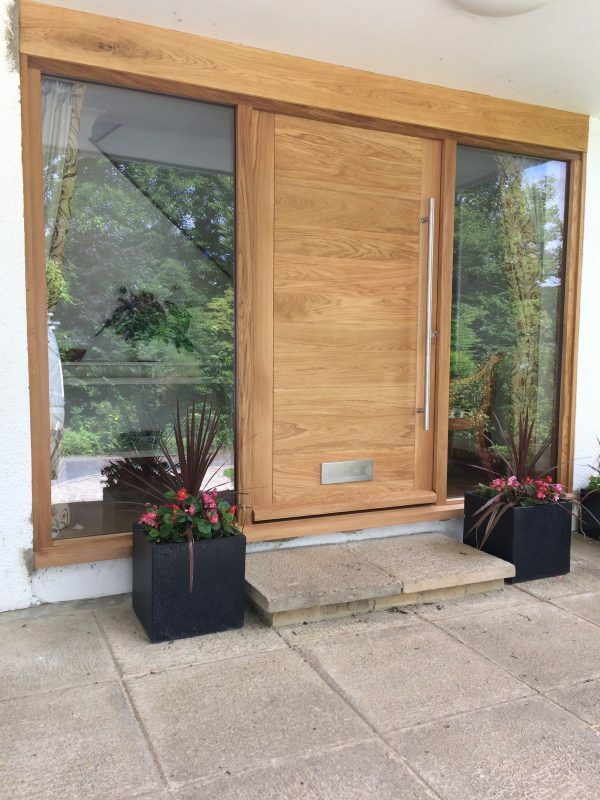 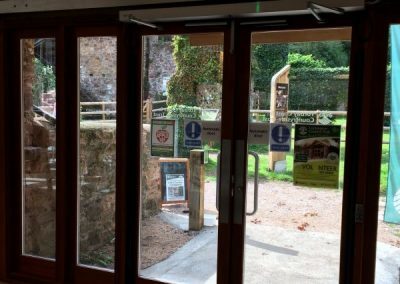 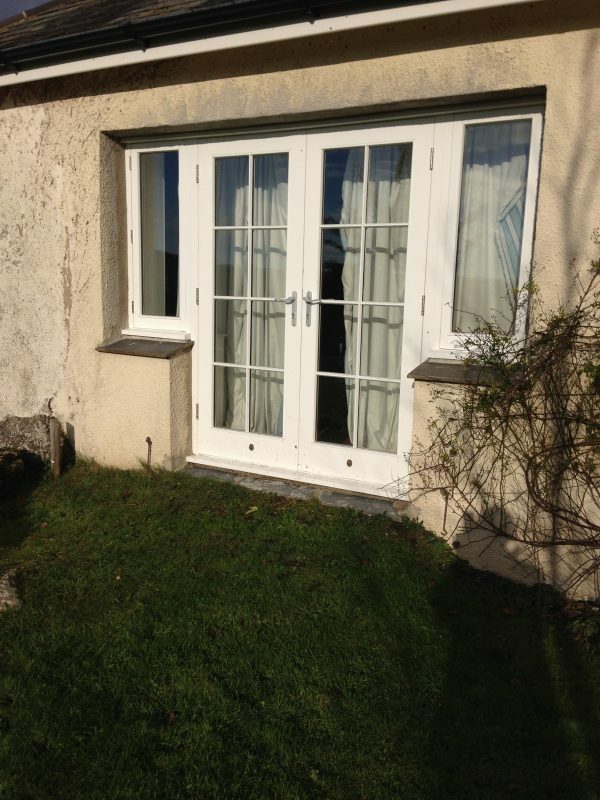 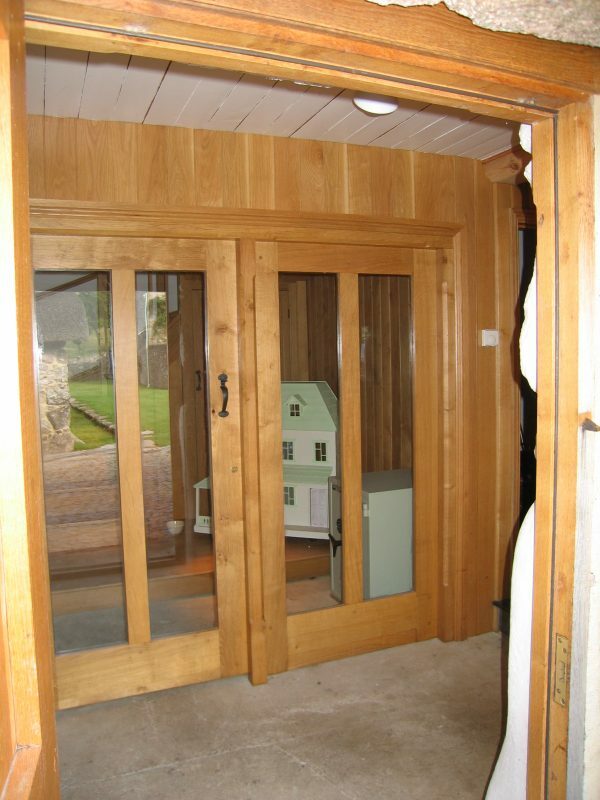 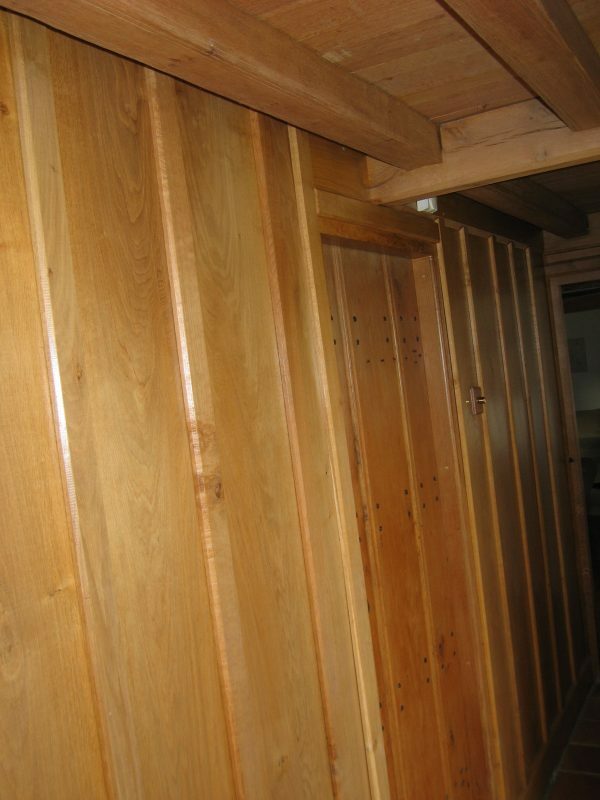 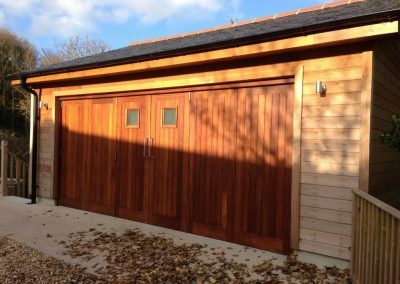 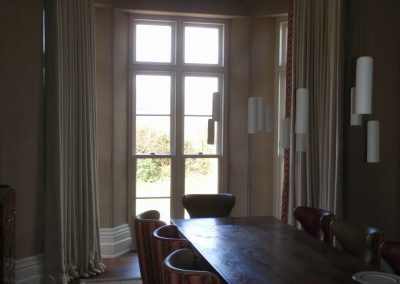 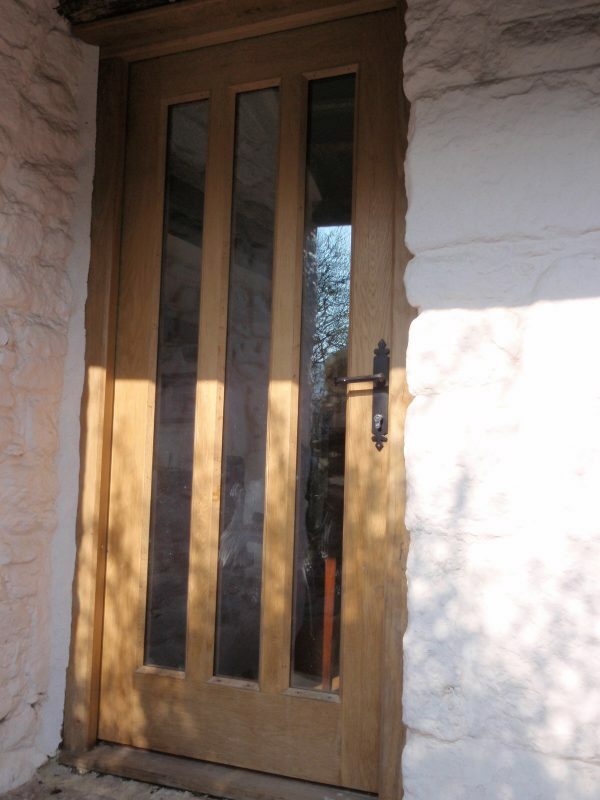 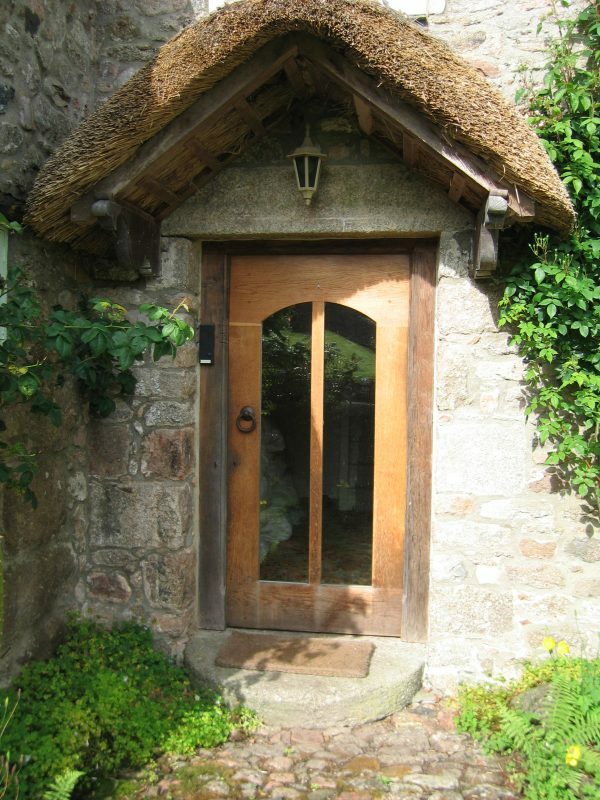 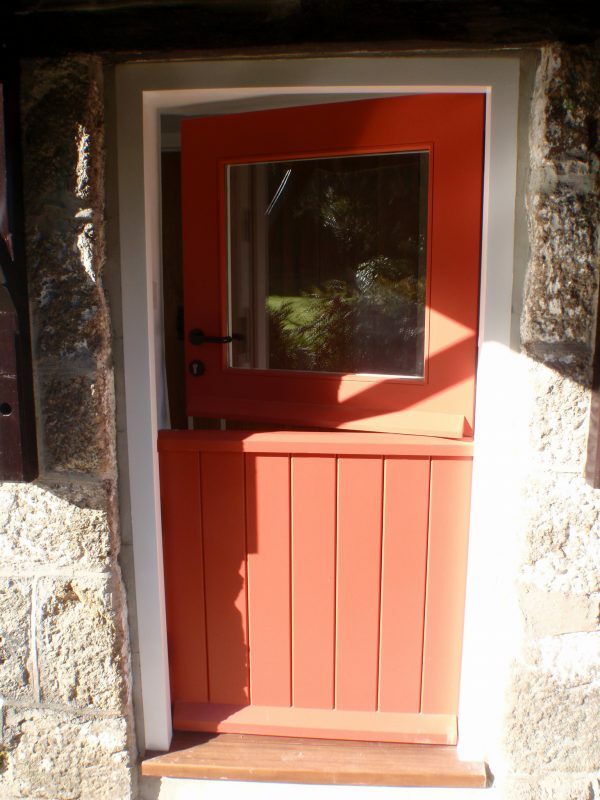 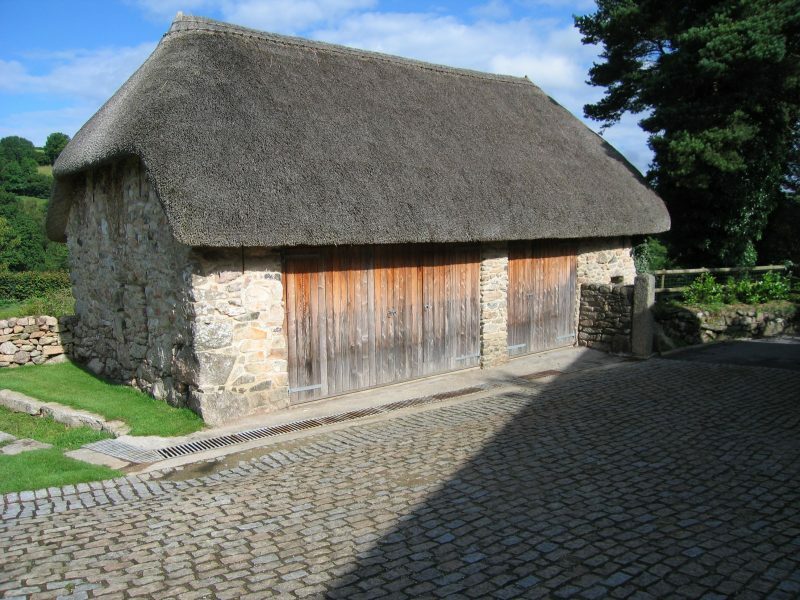 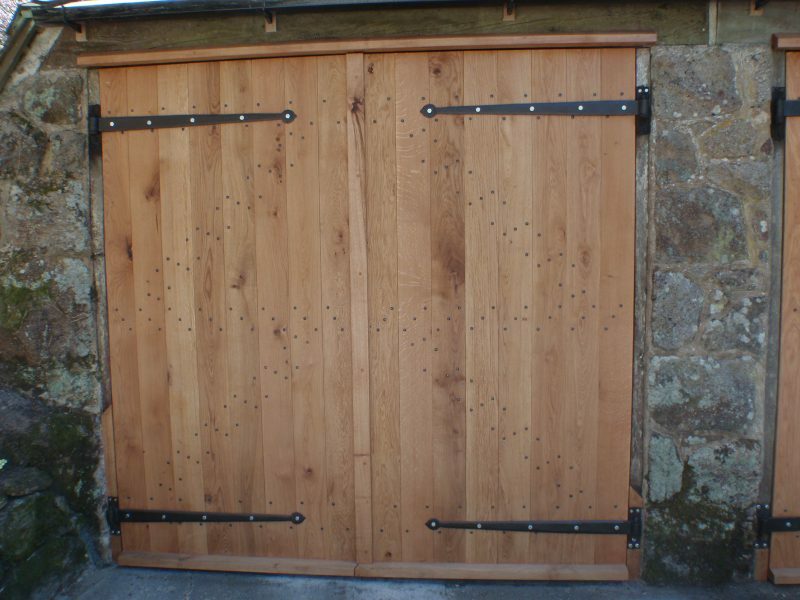 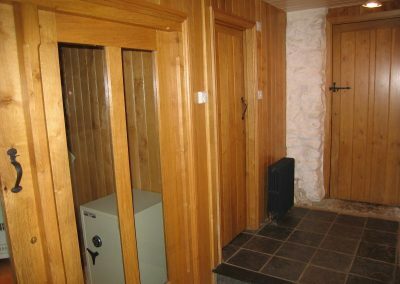 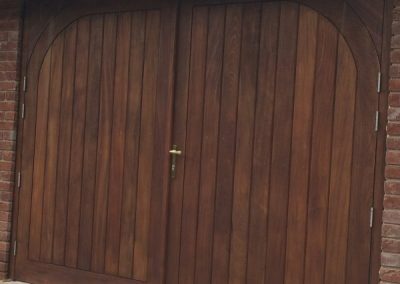 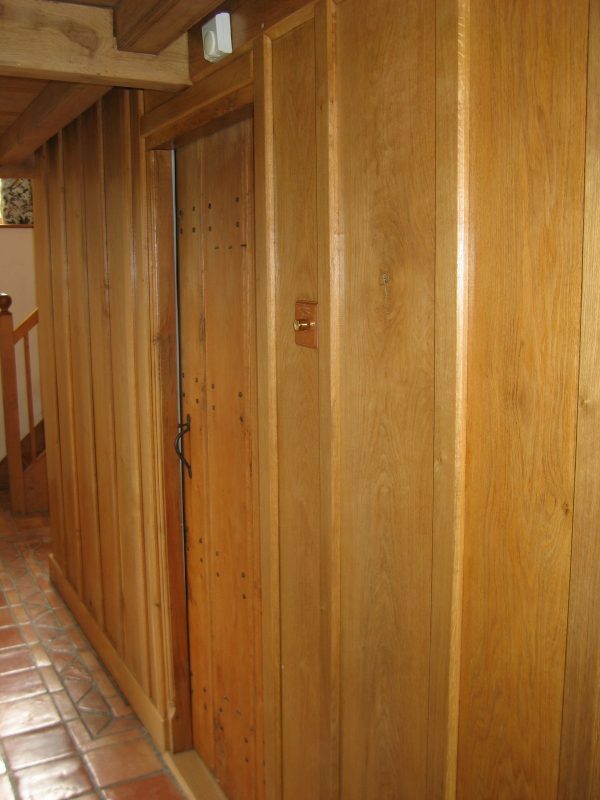 Doors can be made in softwood, hardwood or modified wood such as Accoya which is guaranteed for 50 years!